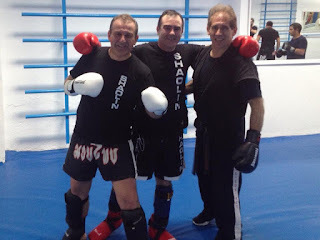 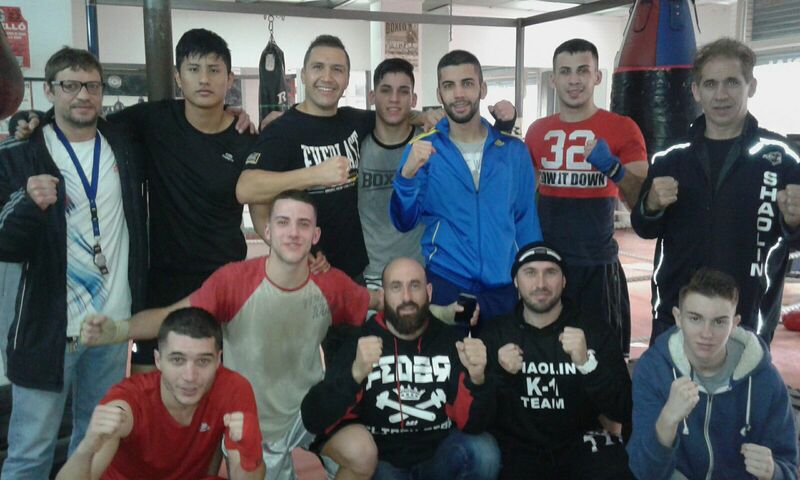 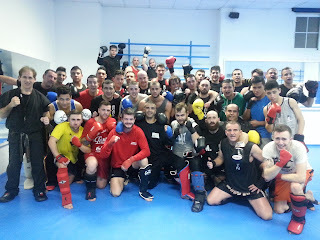 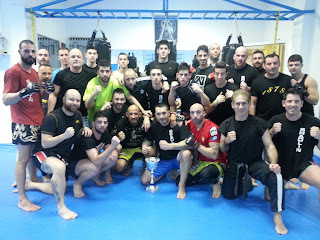 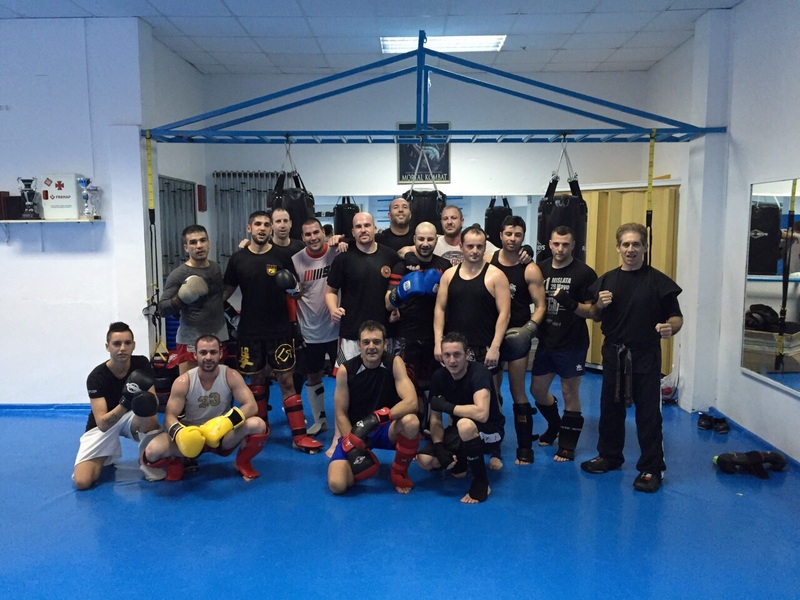 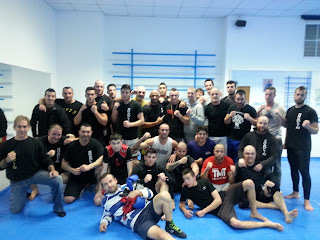 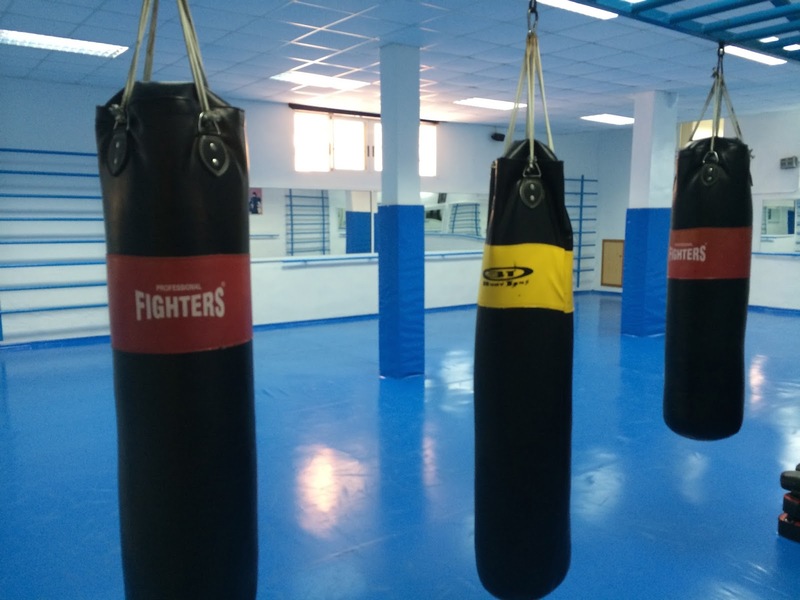 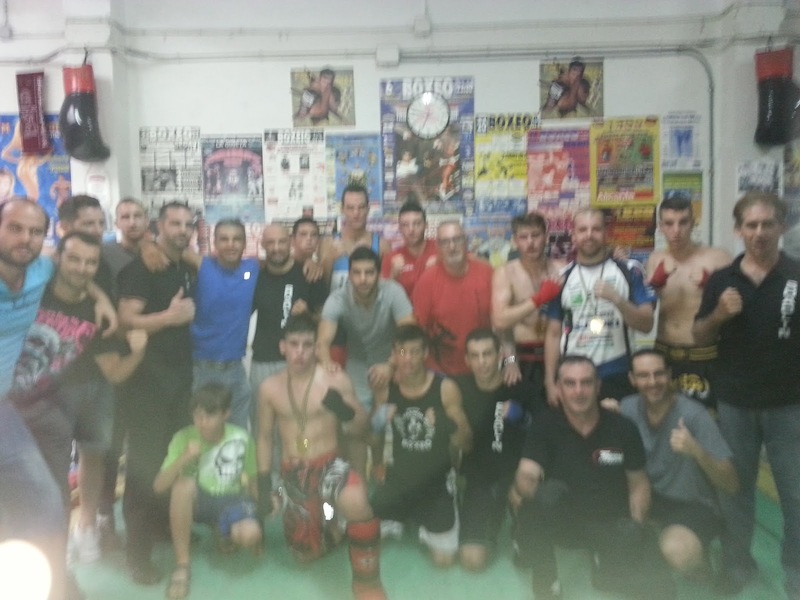 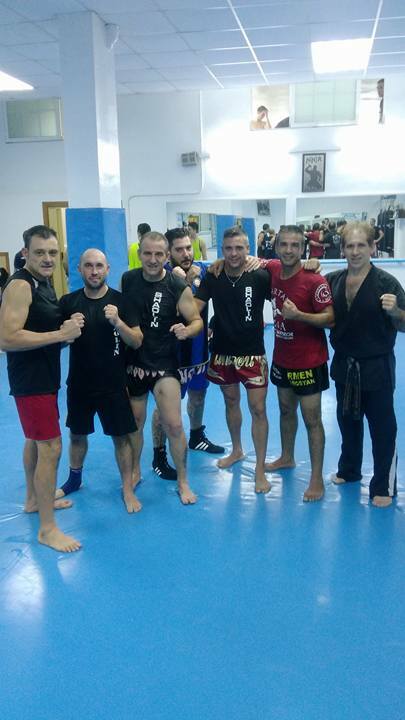 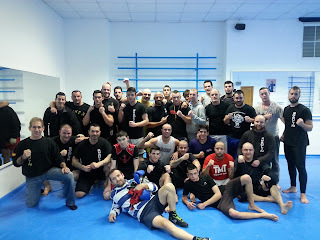 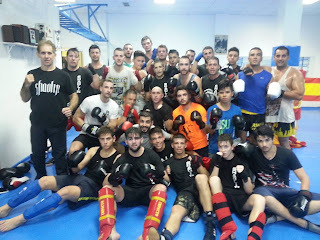 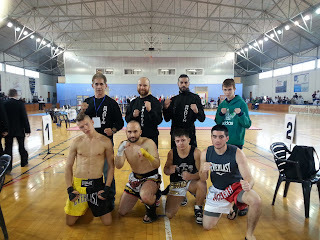 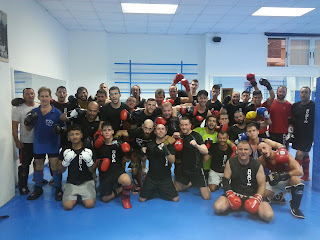 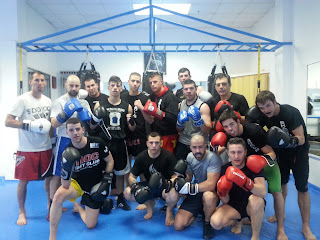 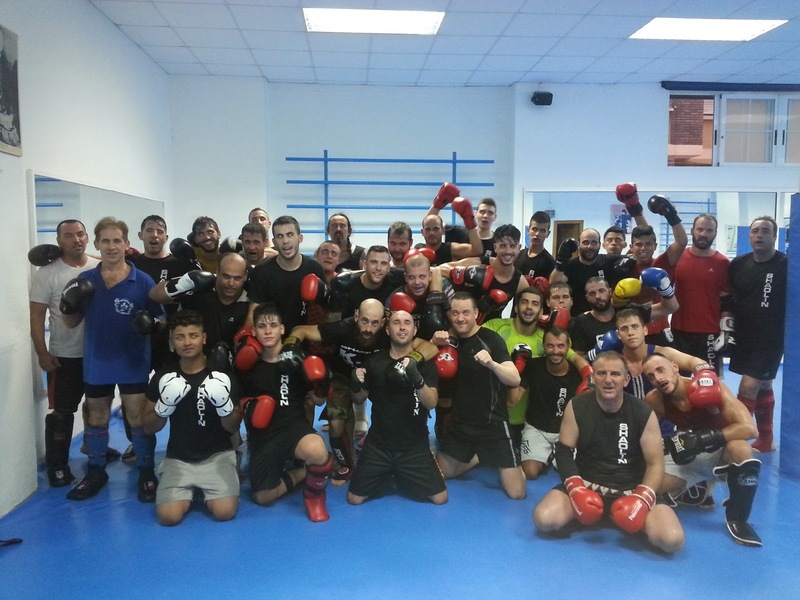 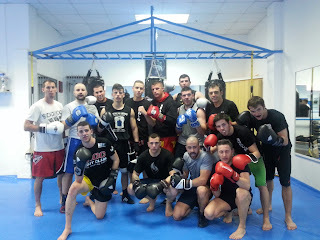 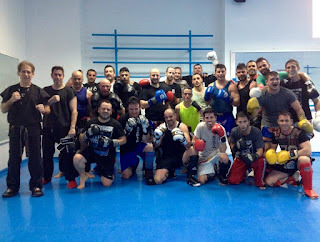 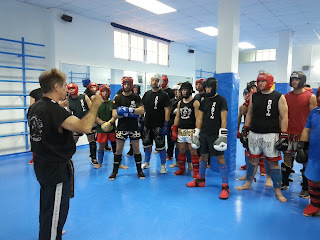 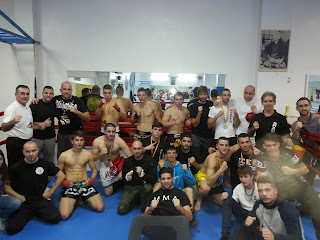 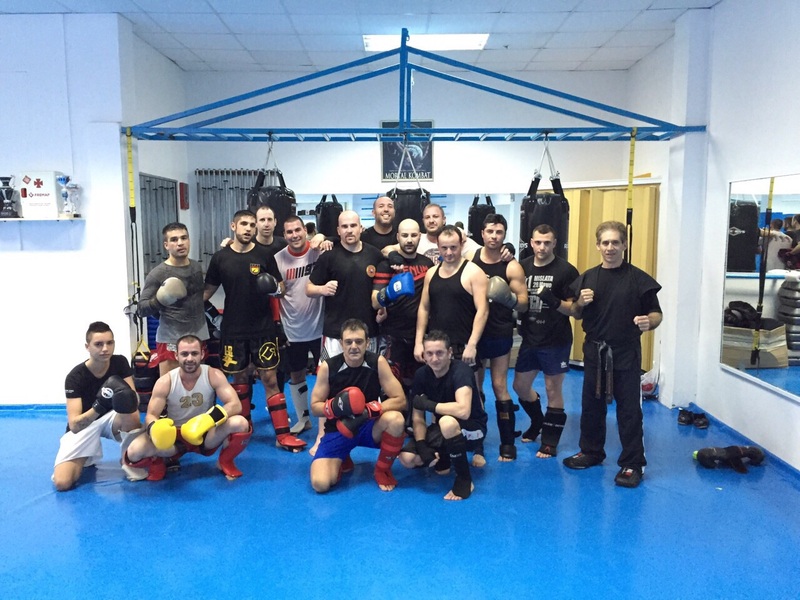 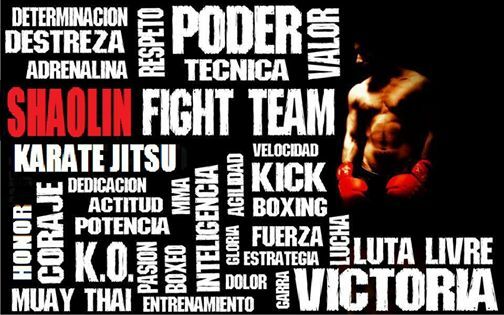 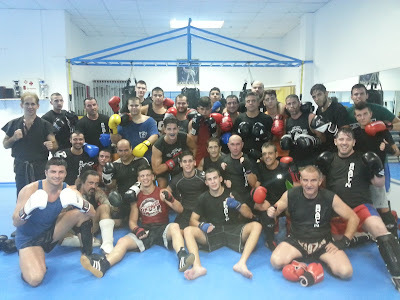 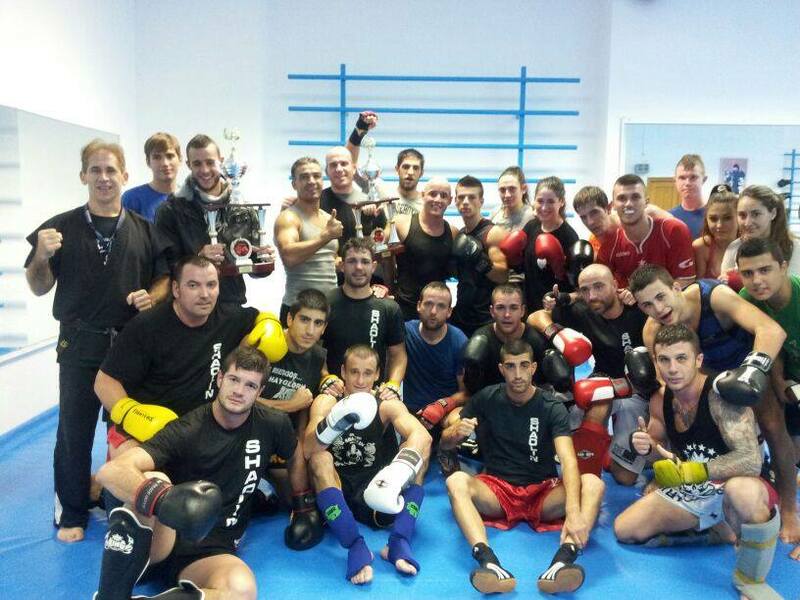 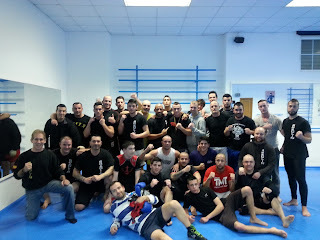 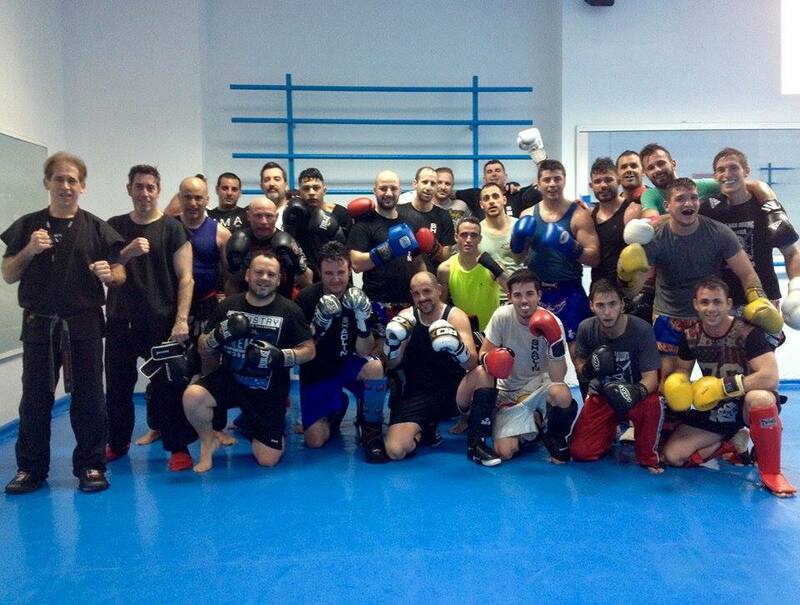 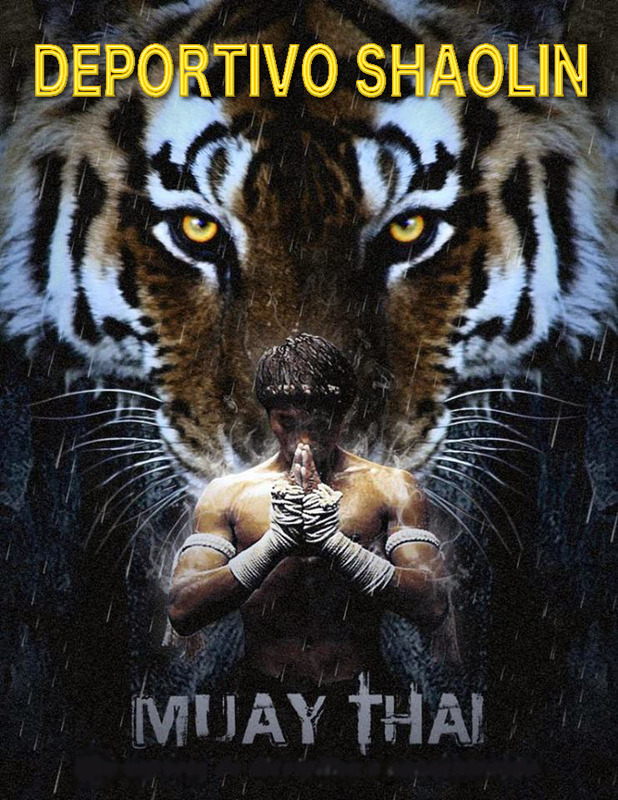 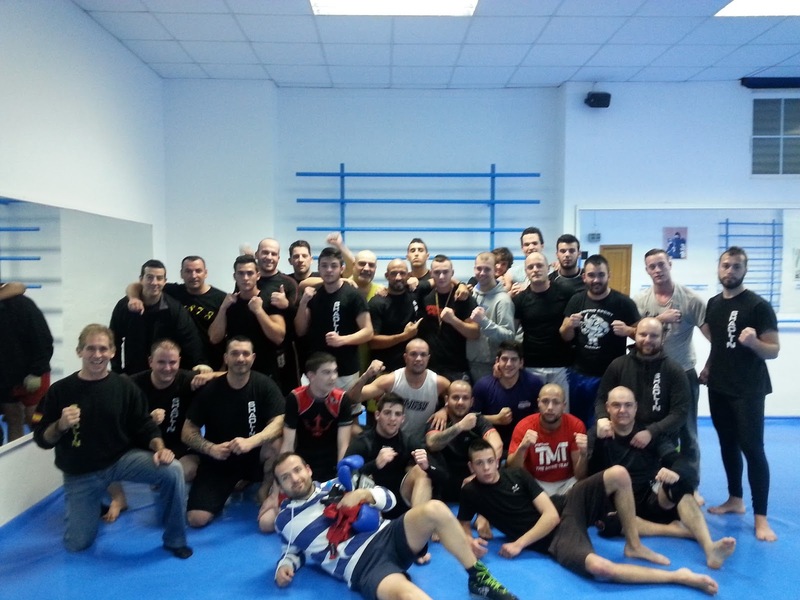 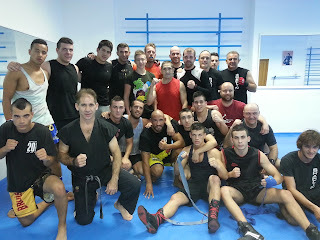 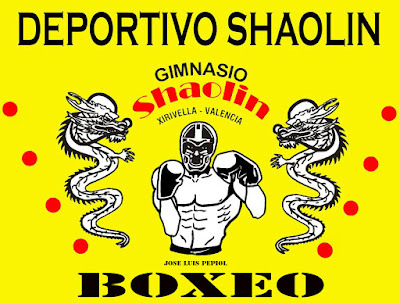 CLASES DE KICK BOXING , MAÑANA 10,30 Y TARDE A LAS 20 HORAS , SIEMPRE ENTRENANDO AL MAXIMO ESTOS GRANDES GUERREROS SHAOLIN TEAM ,SIEMPRE ADELANTE , FUERZA Y HONOR. 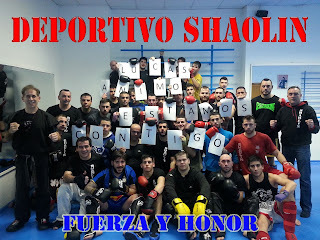 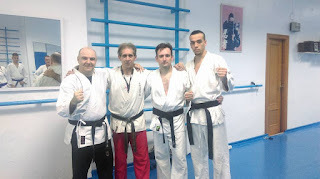 GRANDES GUERREROS 35 AÑOS ANTES , SIEMPRE ADELANTE , FUERZA Y HONOR SIEMPRE. 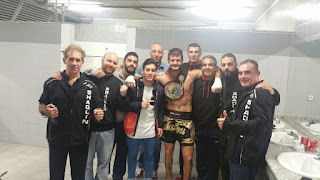 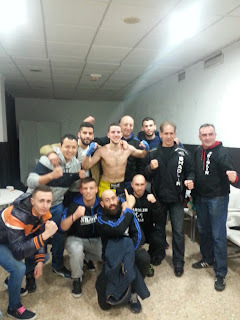 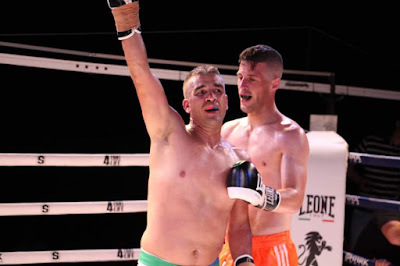 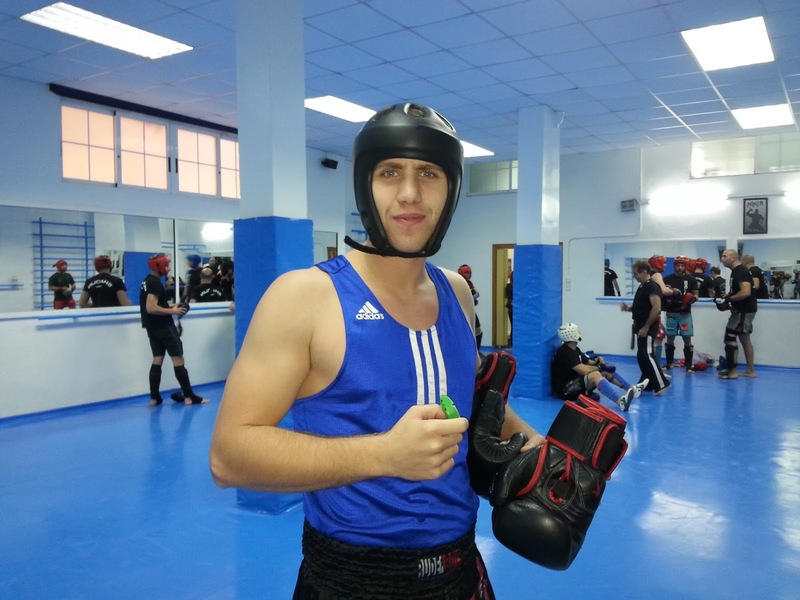 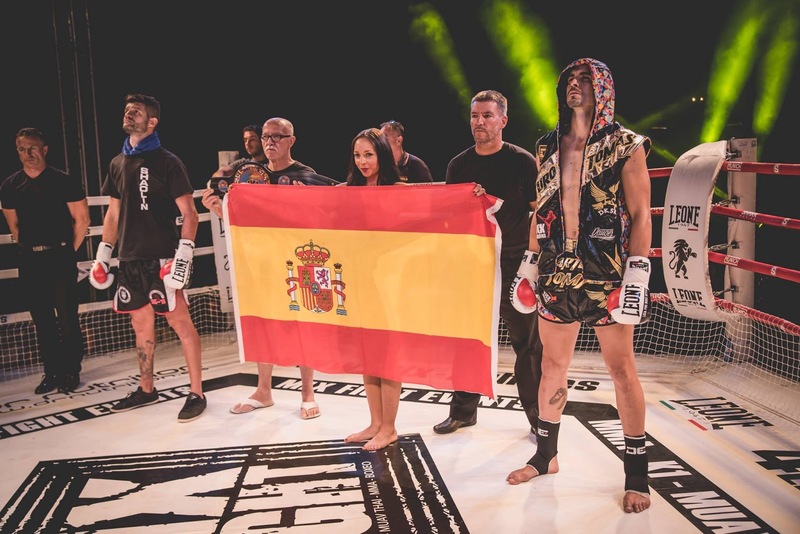 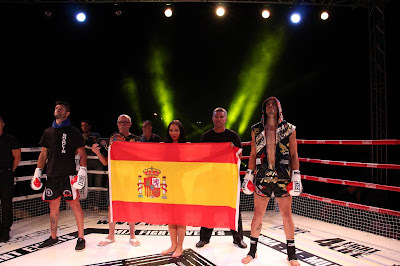 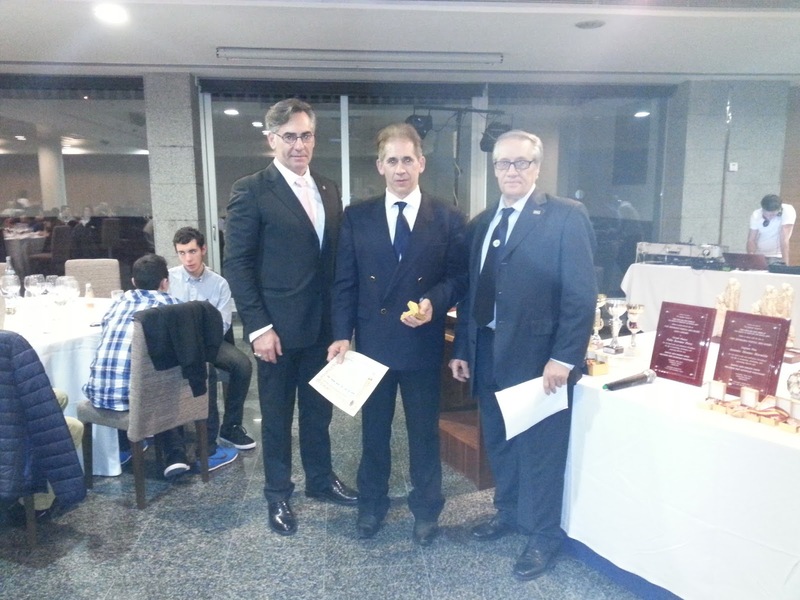 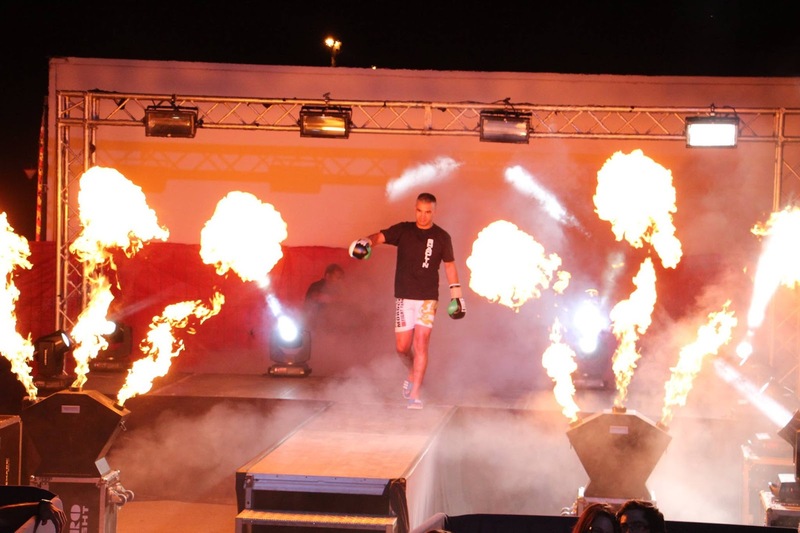 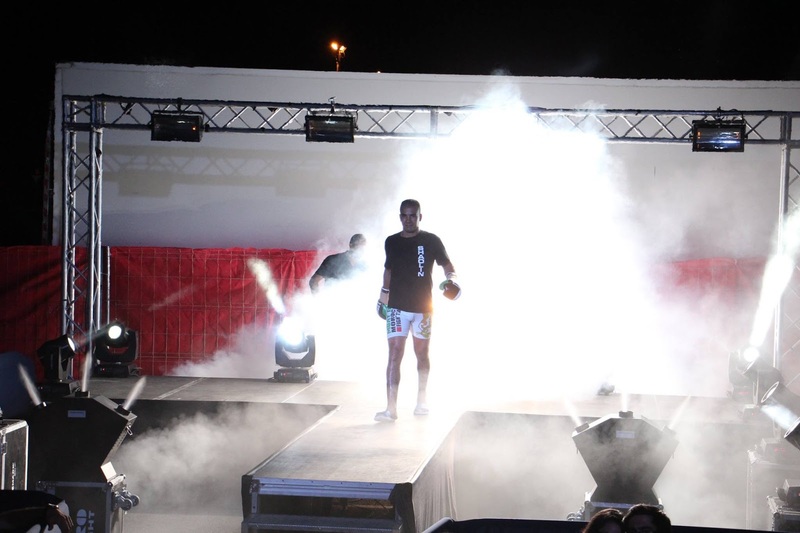 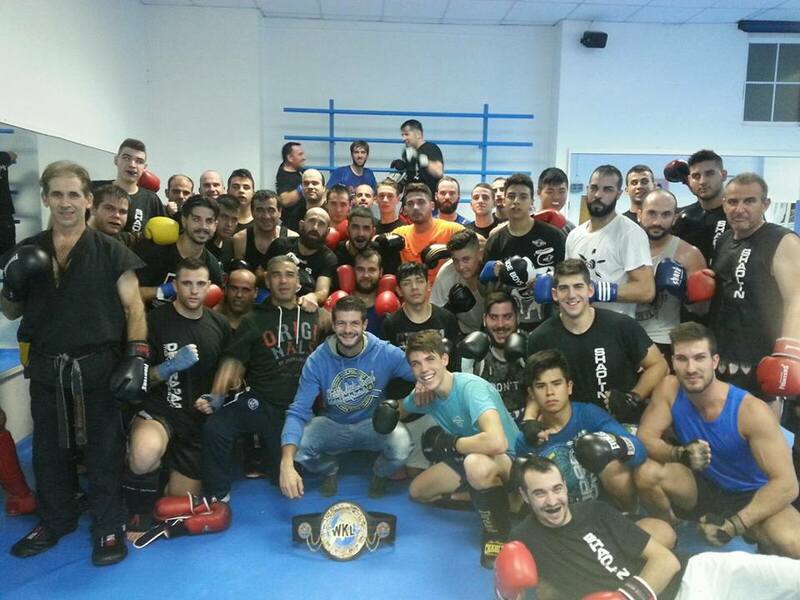 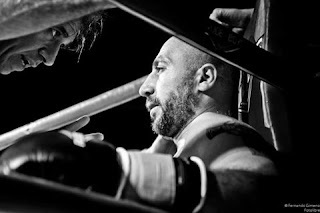 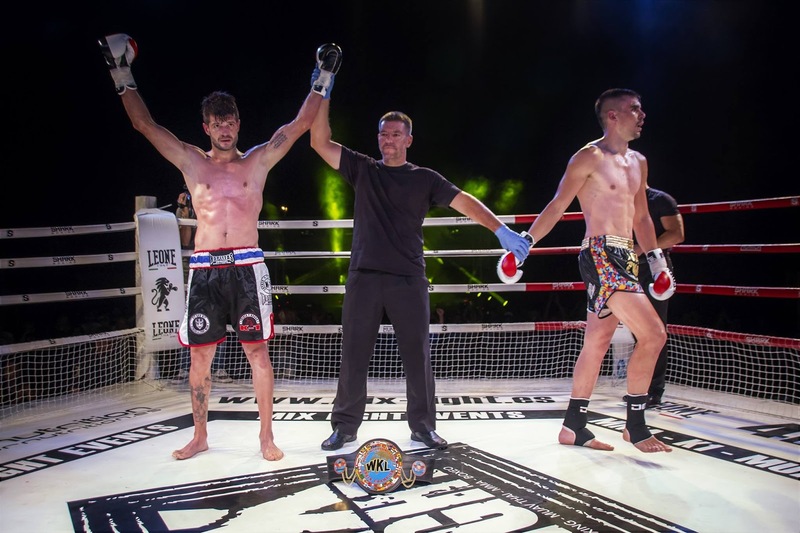 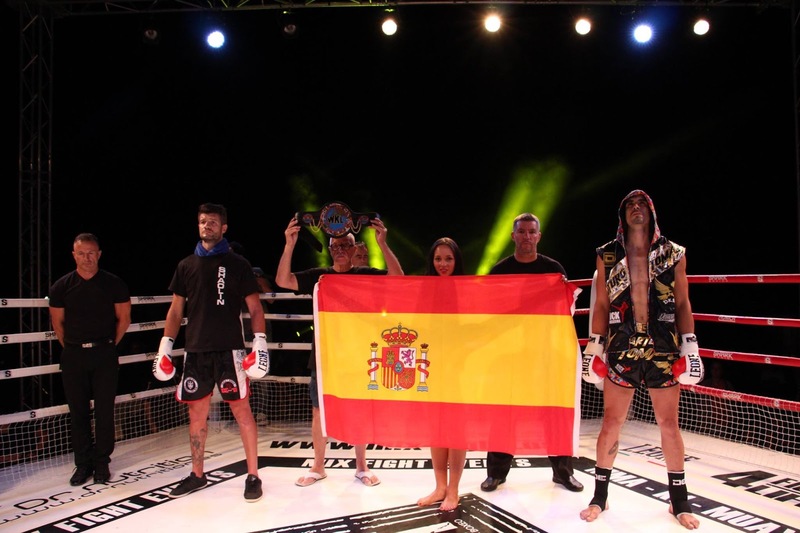 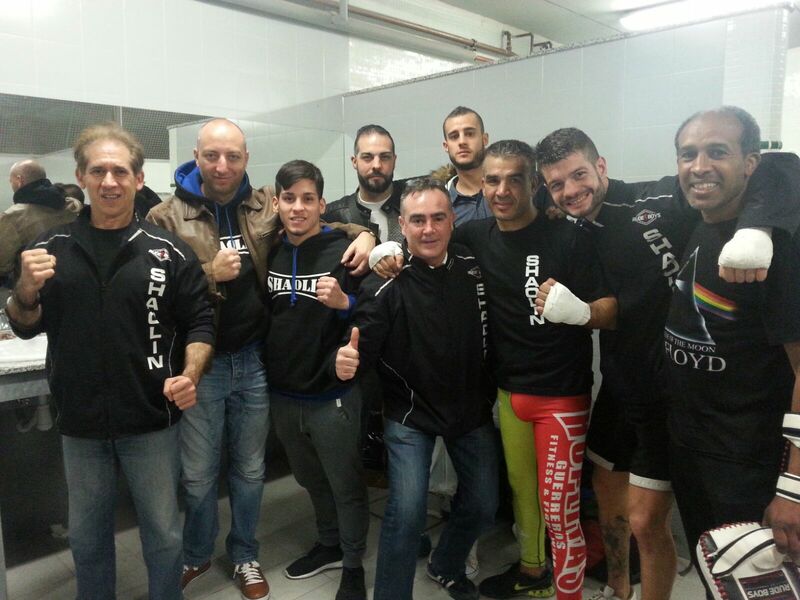 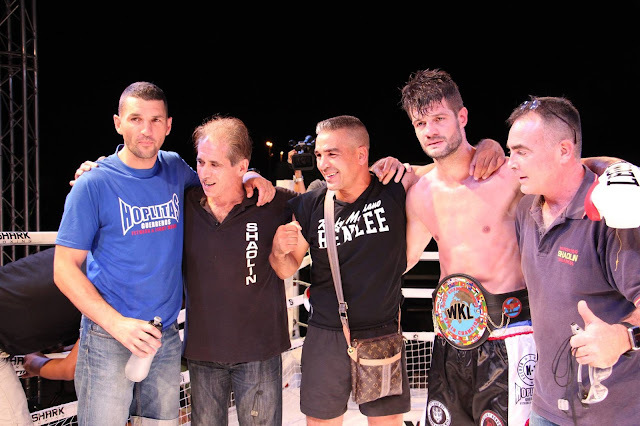 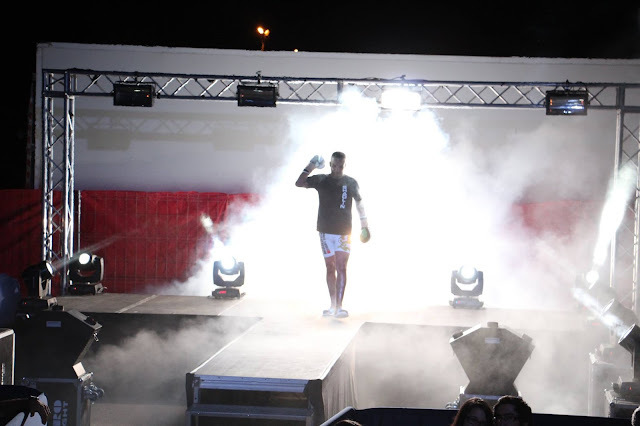 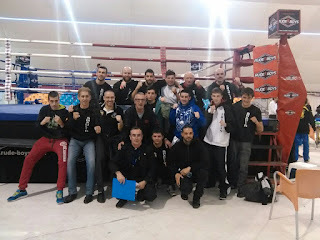 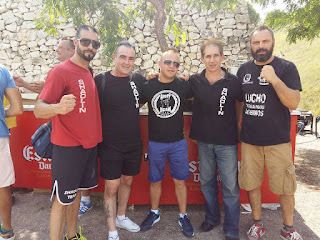 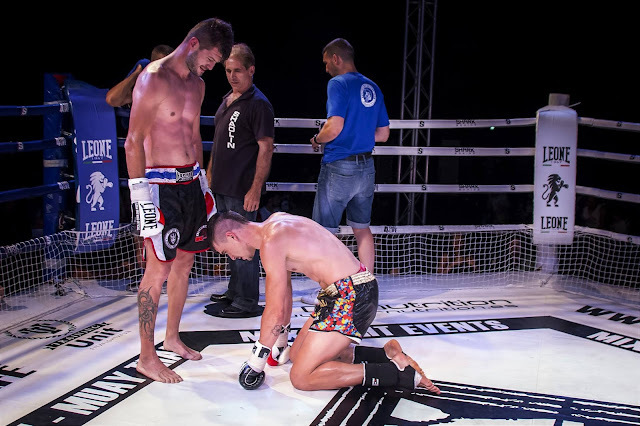 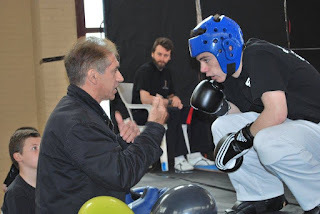 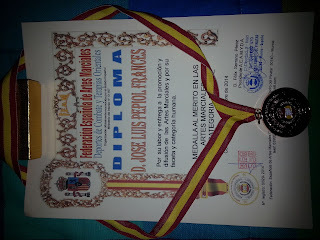 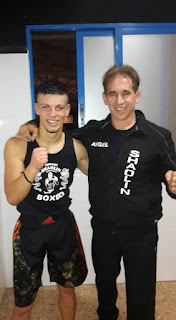 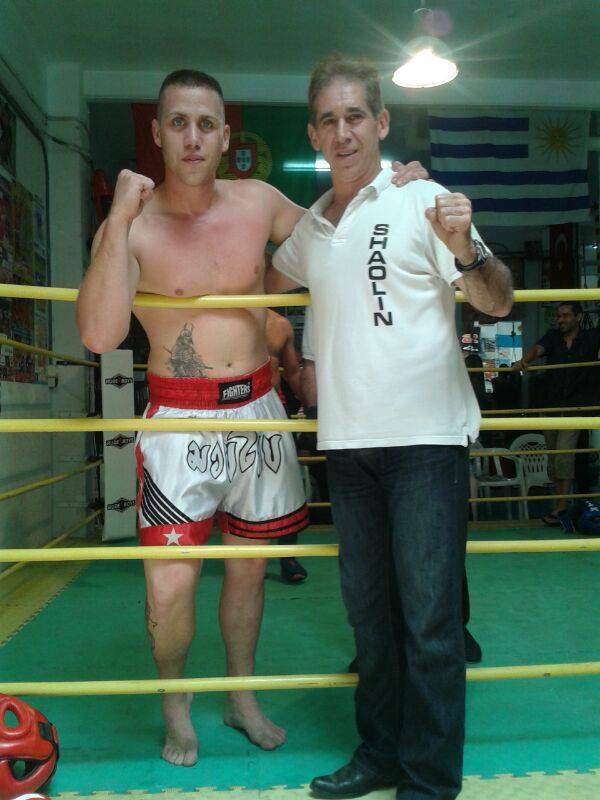 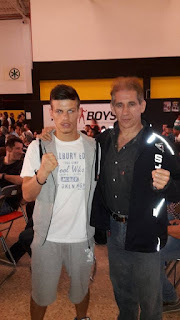 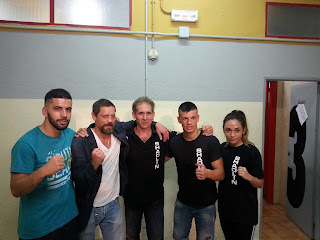 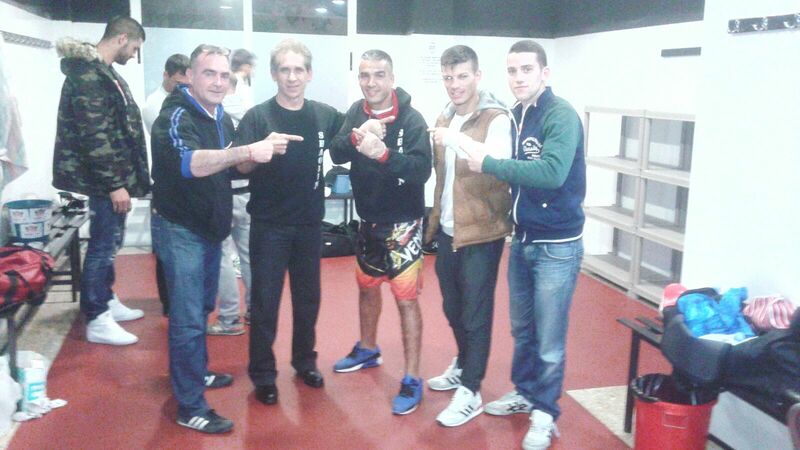 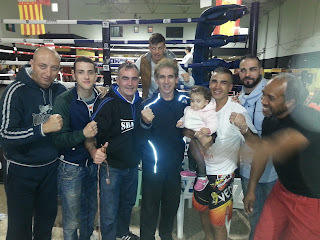 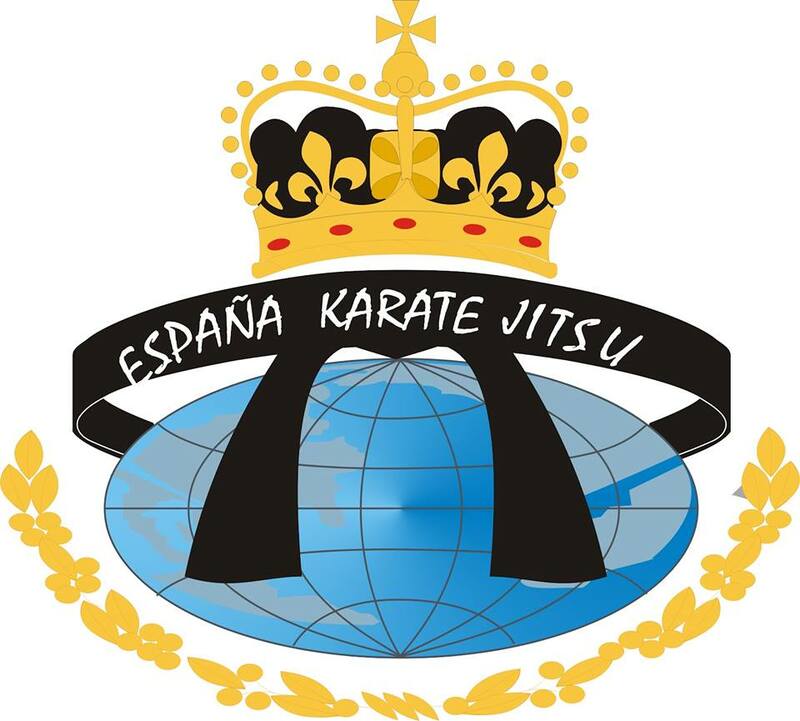 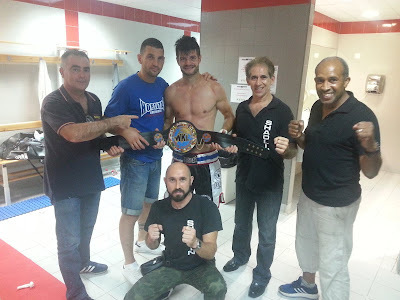 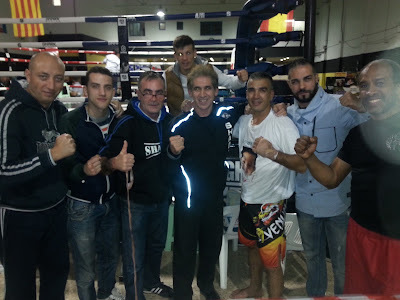 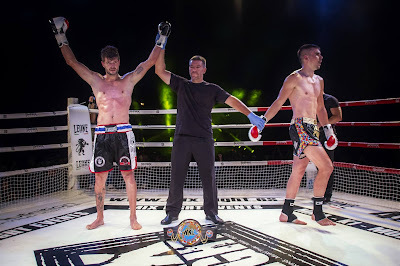 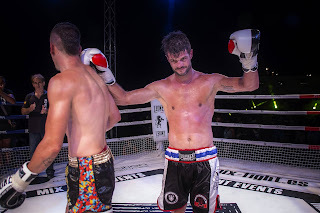 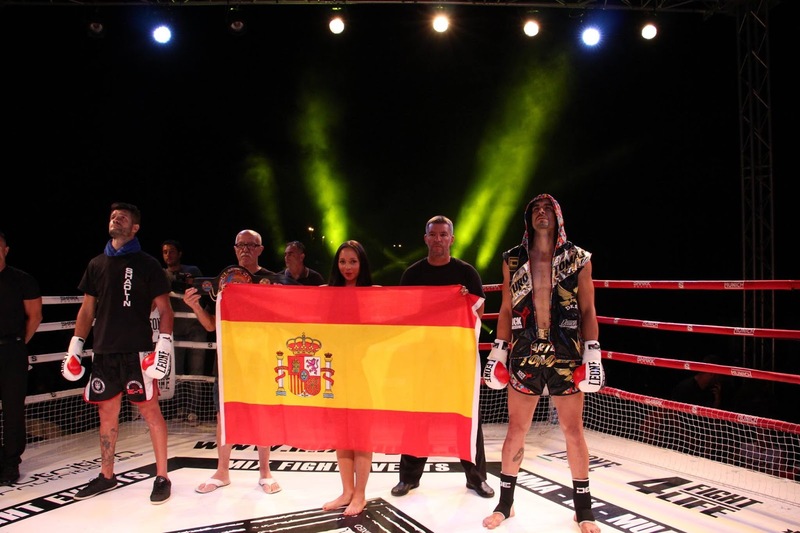 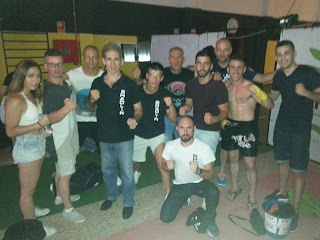 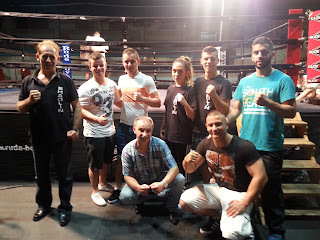 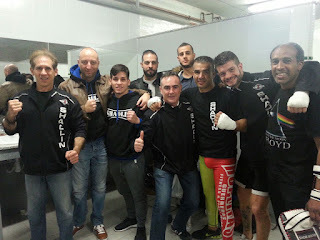 CLASE DEL LUNES 11 DE JULIO CON APLAUSOS PARA EL JOVEN--- JOSE JESUS BARBERAN --SUBCAMPEÓN DE ESPAÑA DE BOXEO,EN EL CTO. 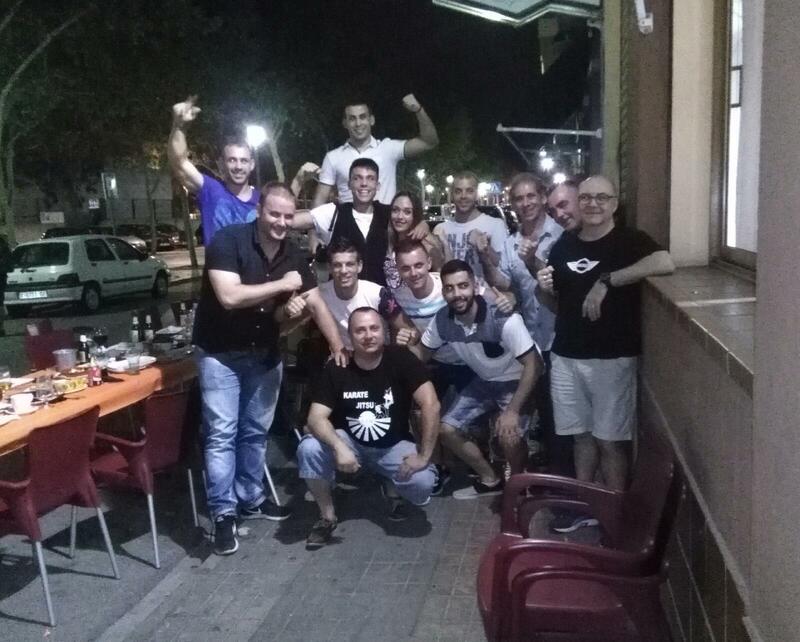 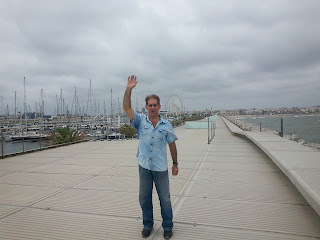 CELEBRADO EN LA CORUÑA . 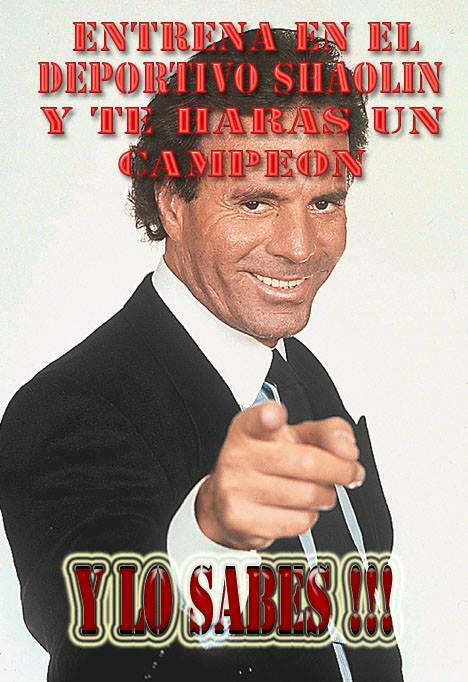 FELICIDADES Y A SEGUIR ENTRENANDO AL MÁXIMO . 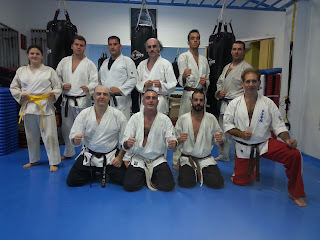 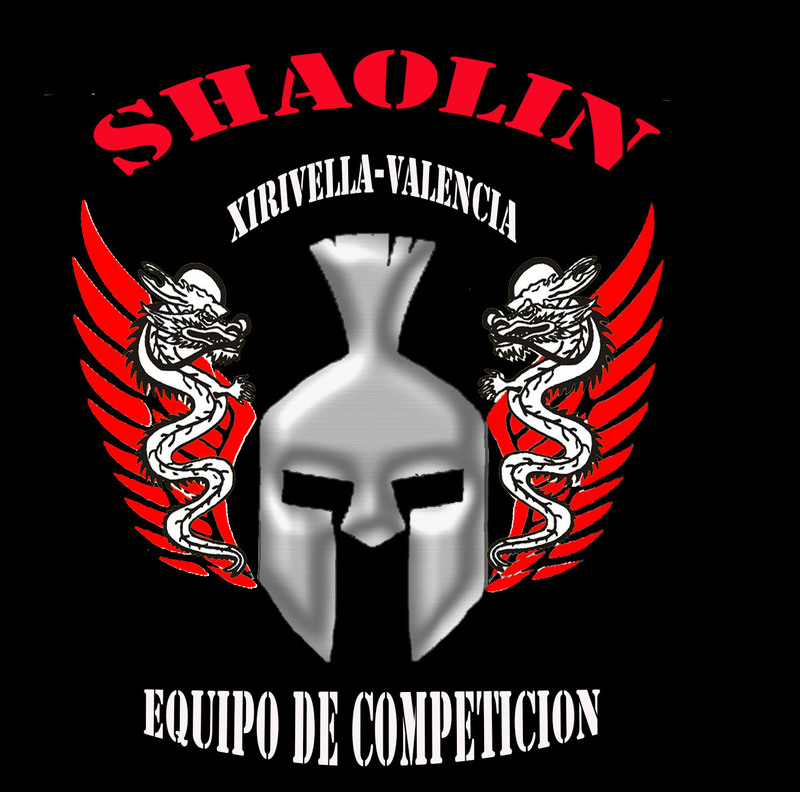 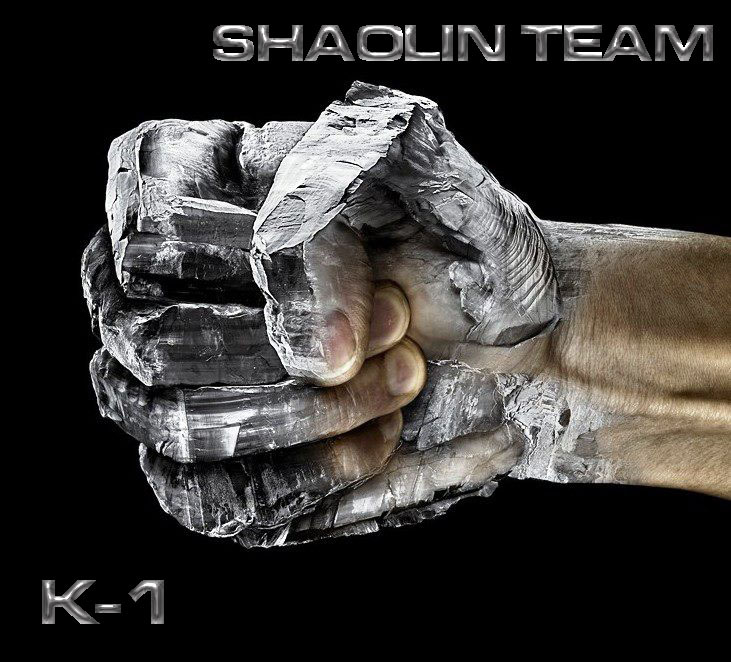 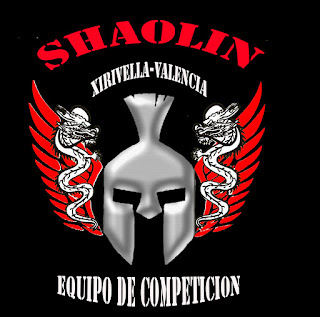 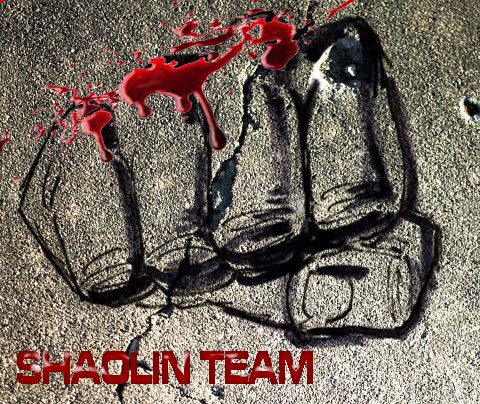 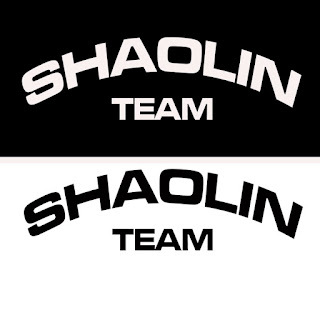 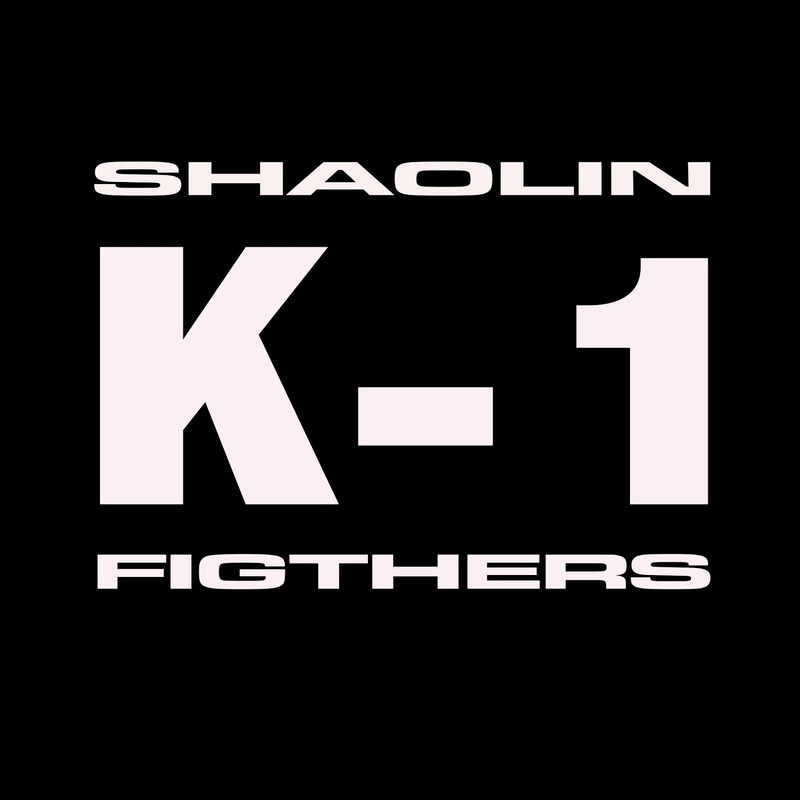 SHAOLIN TEAM , SIEMPRE ADELANTE , FUERZA Y HONOR. 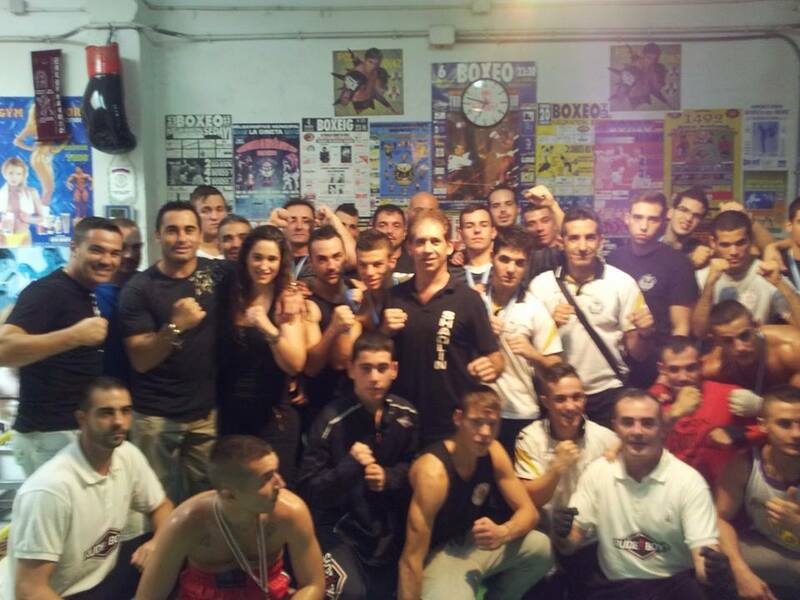 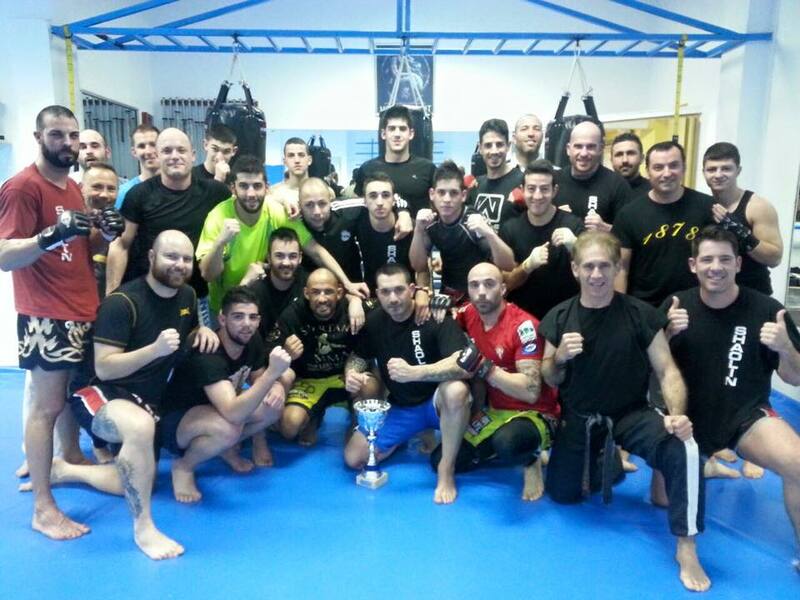 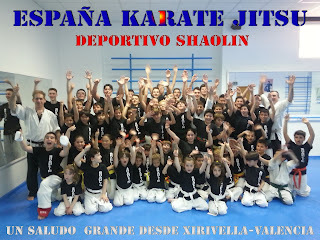 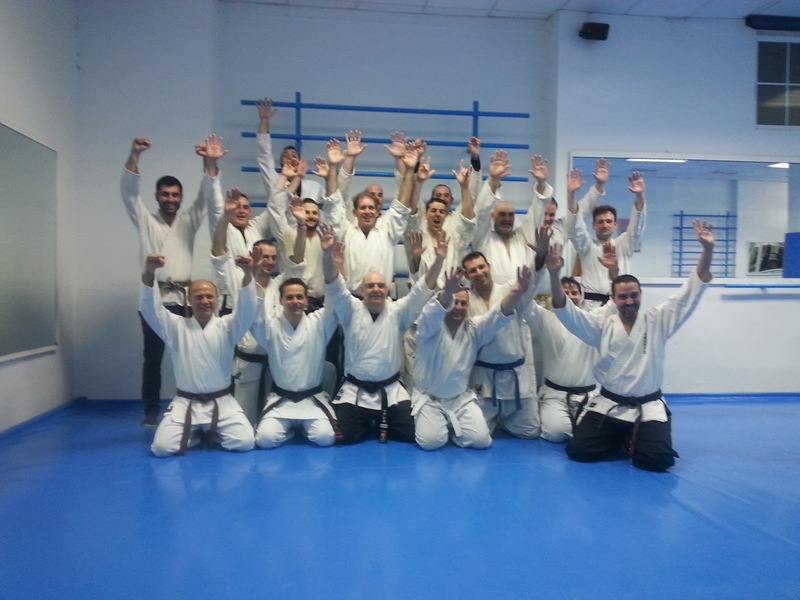 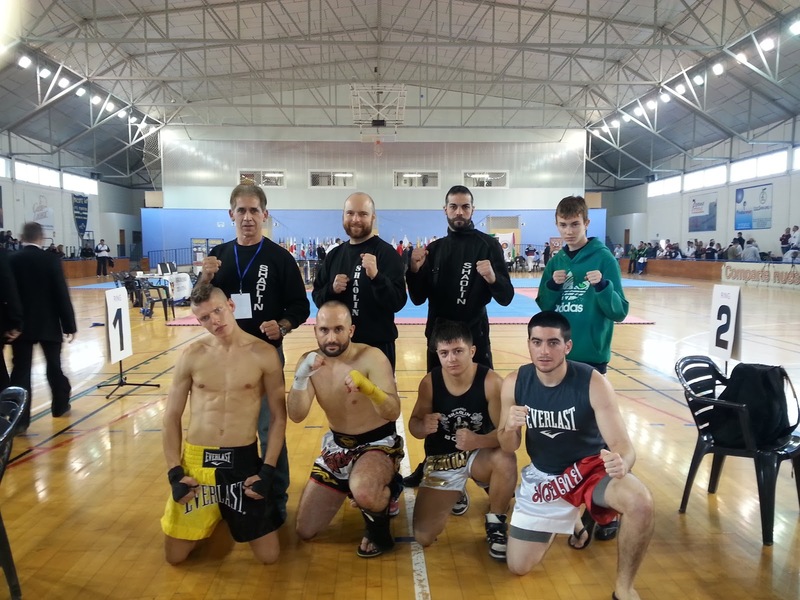 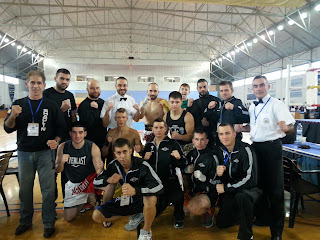 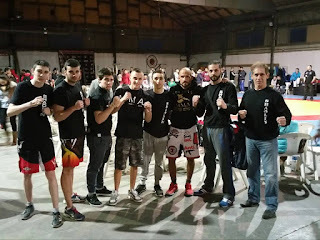 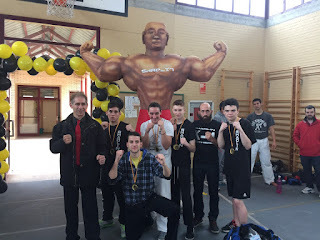 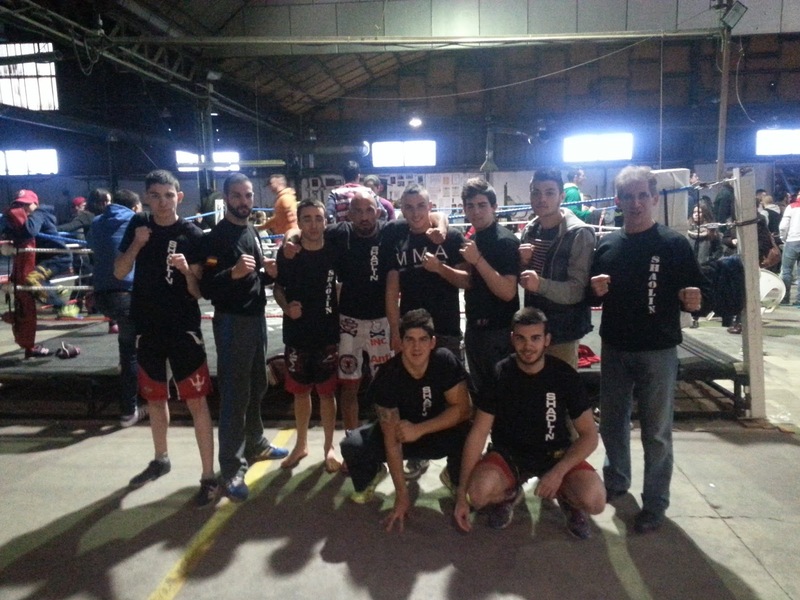 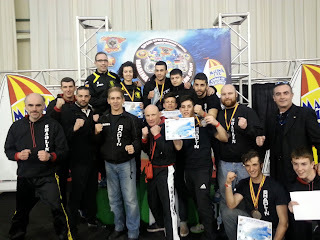 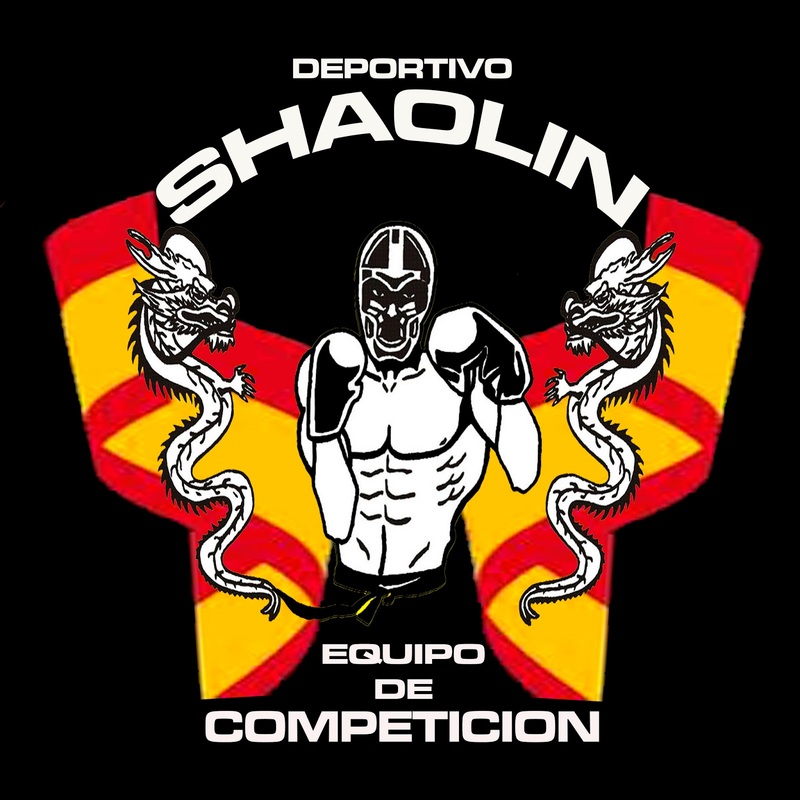 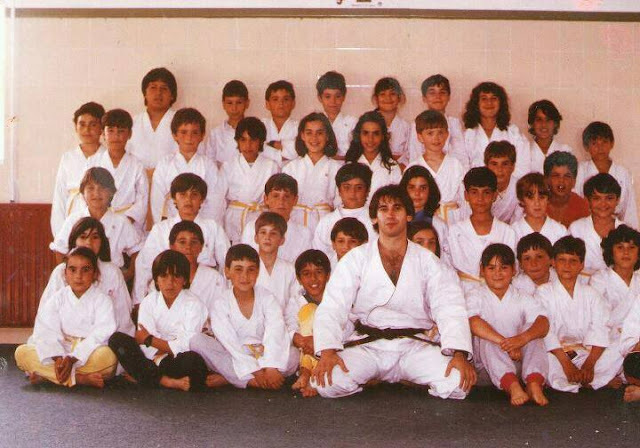 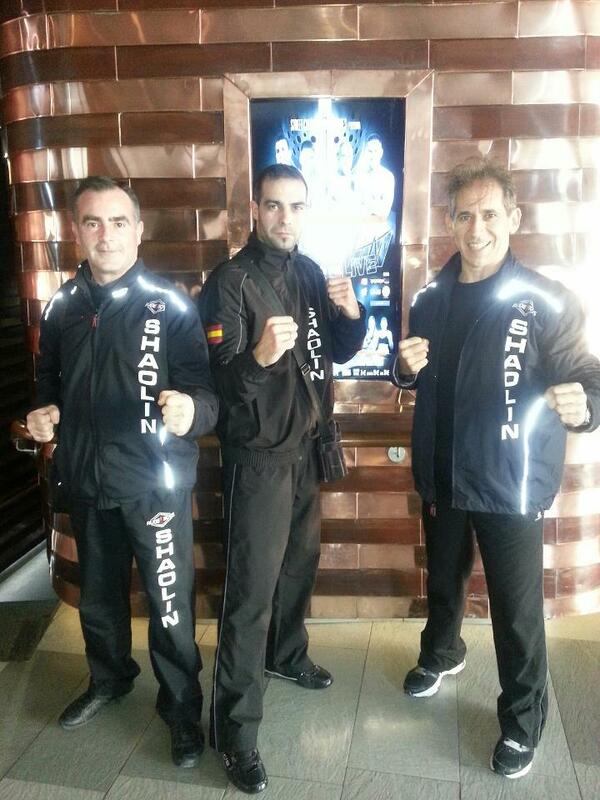 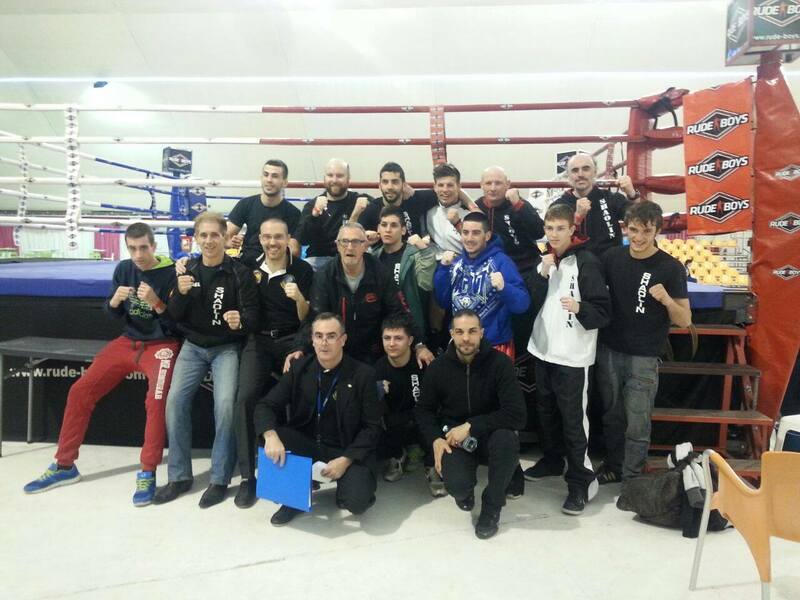 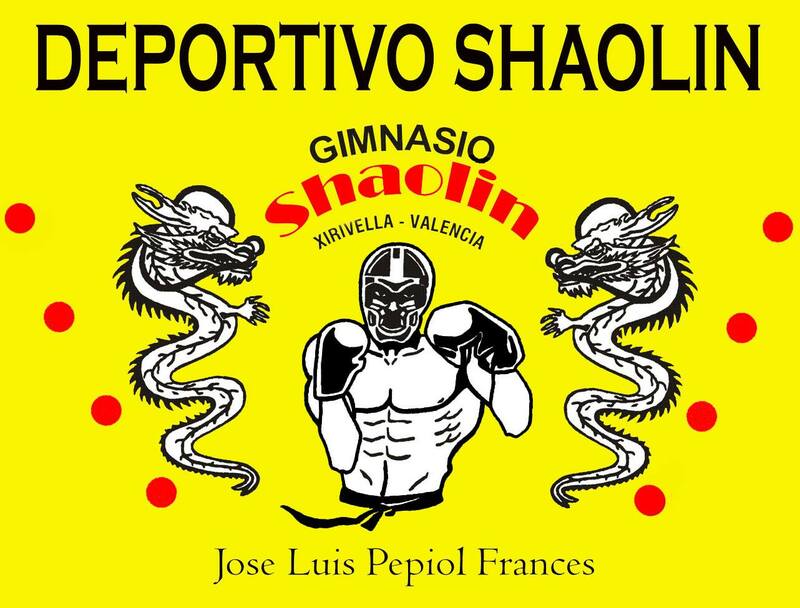 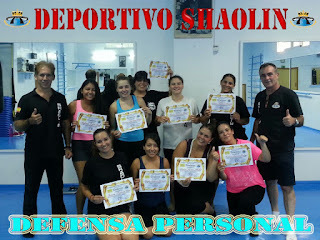 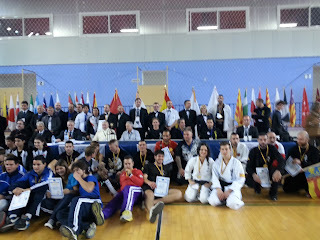 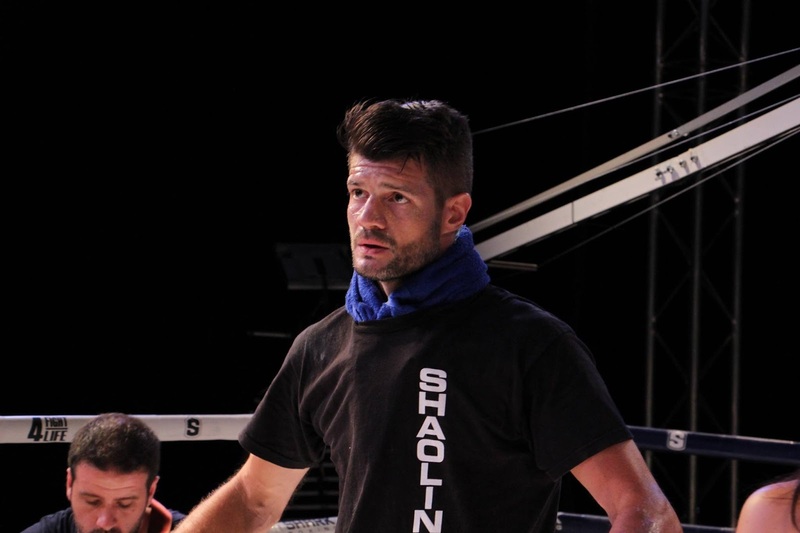 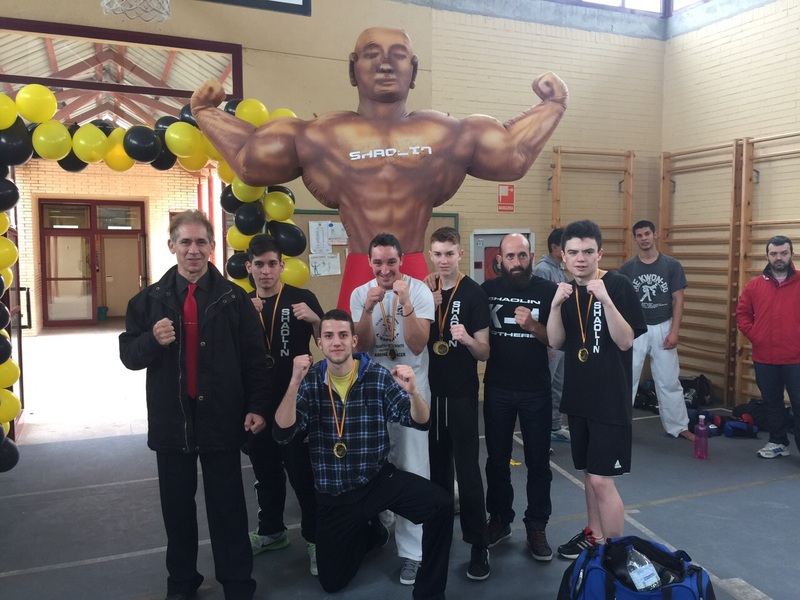 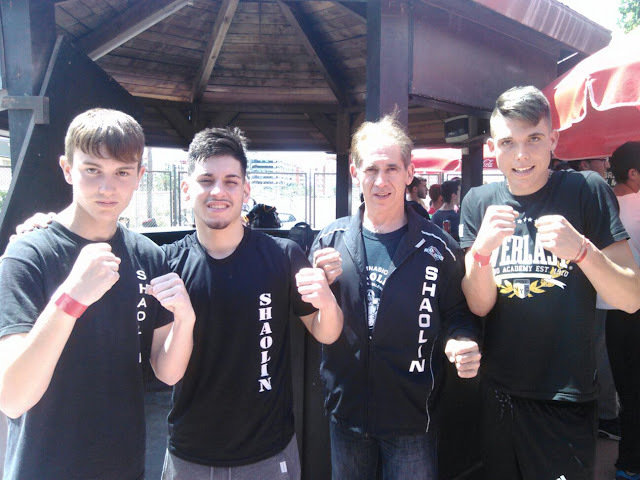 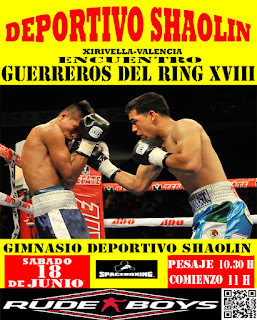 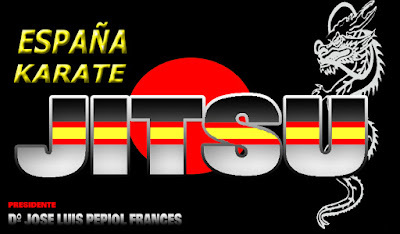 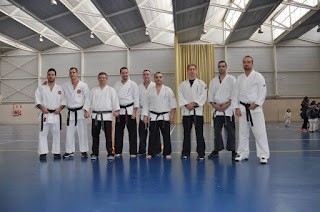 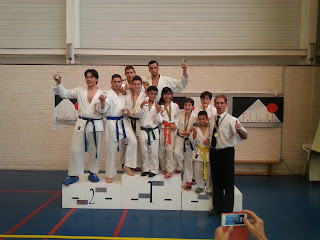 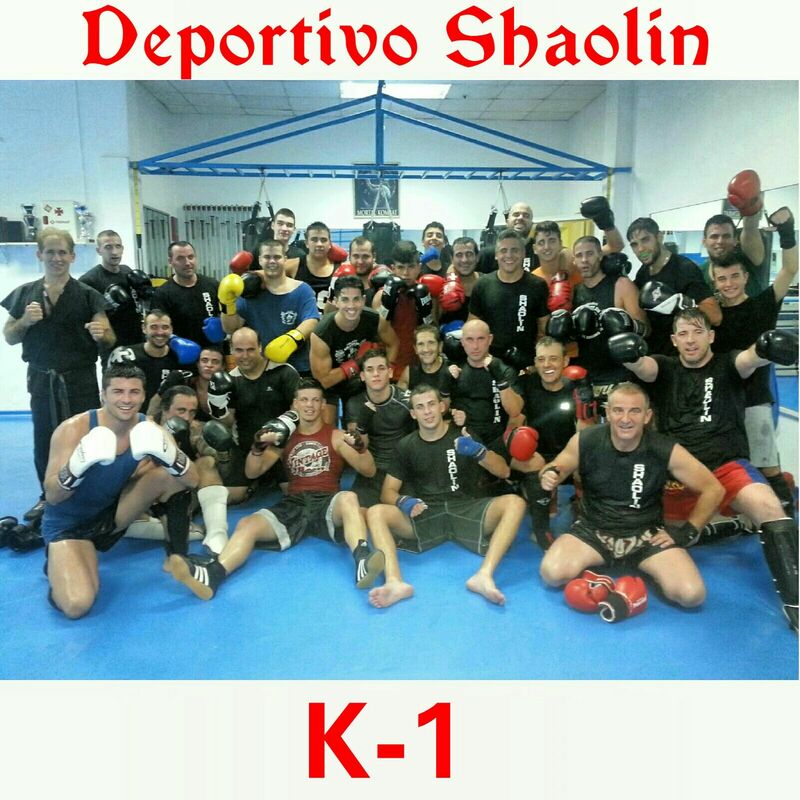 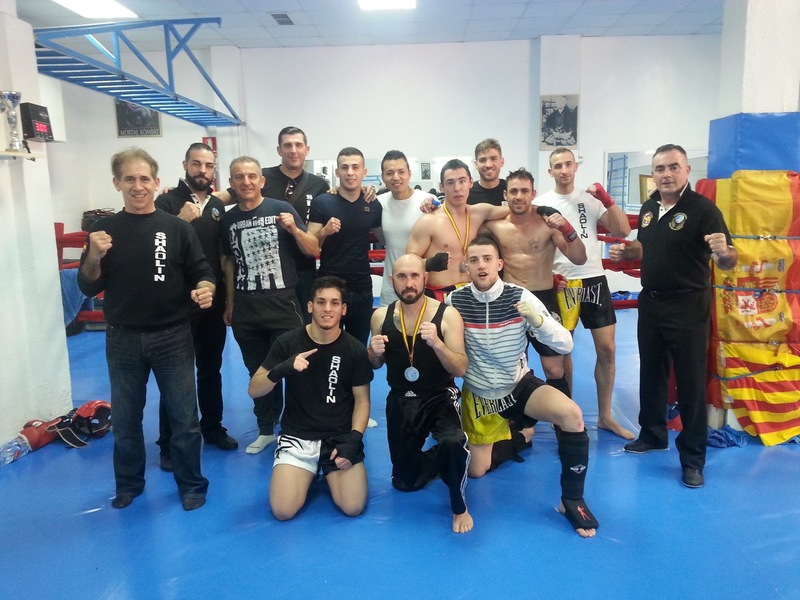 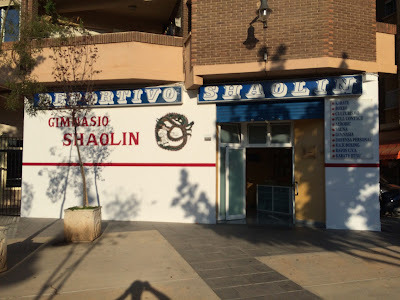 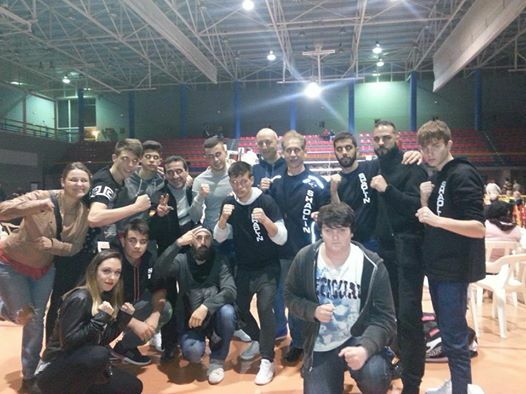 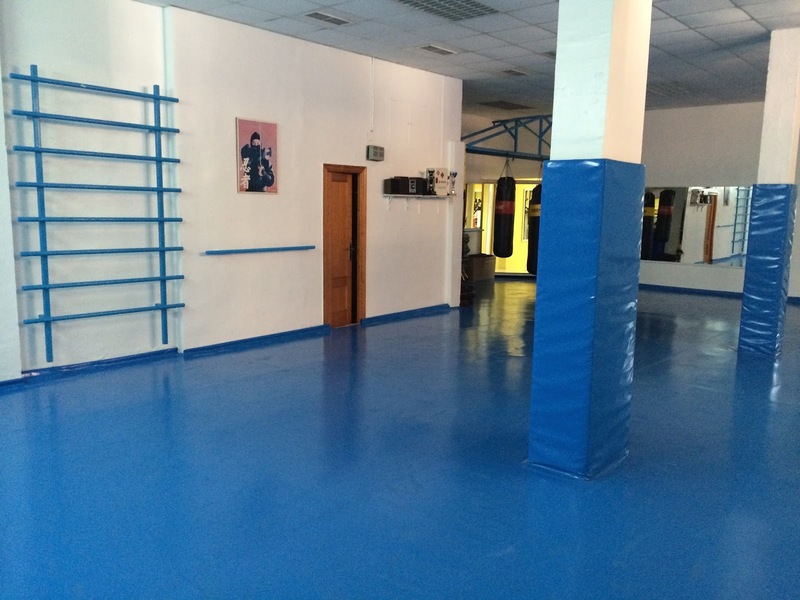 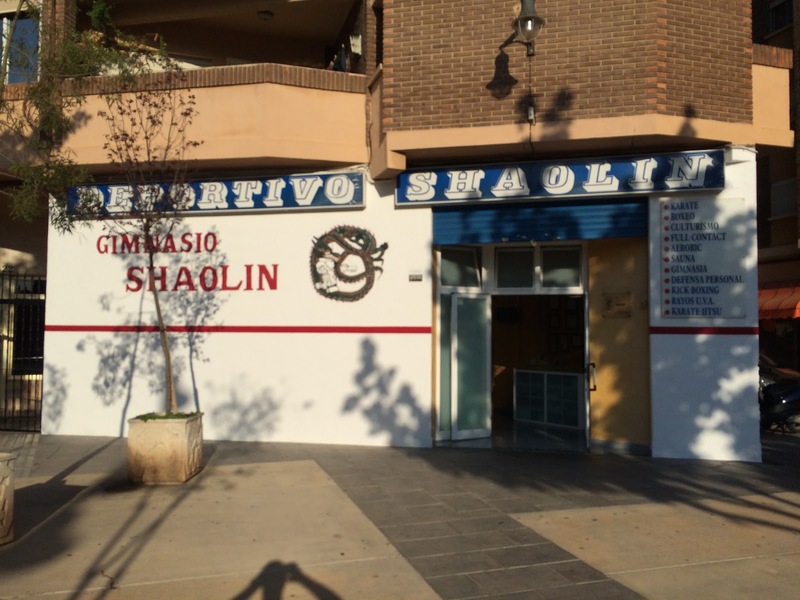 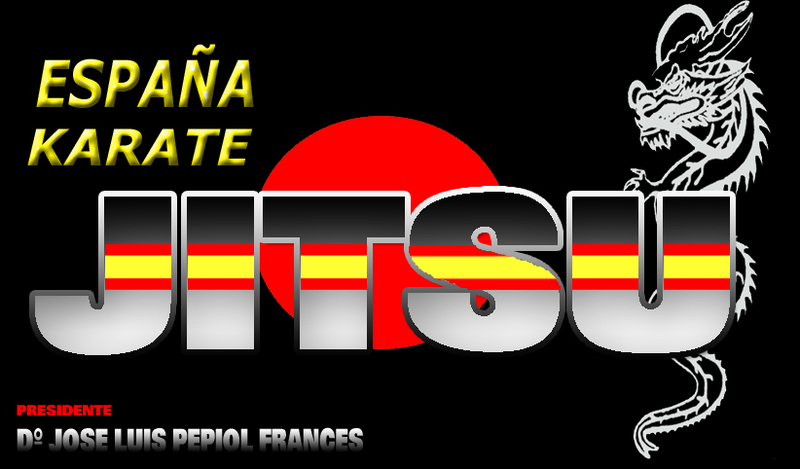 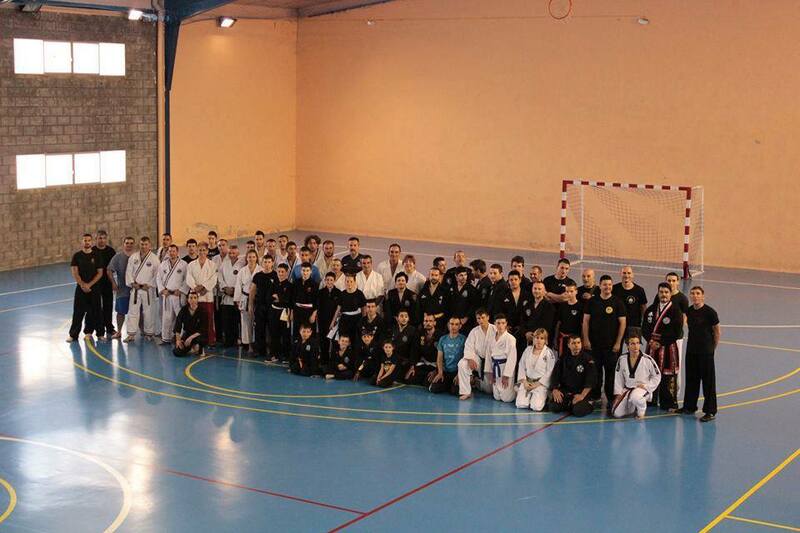 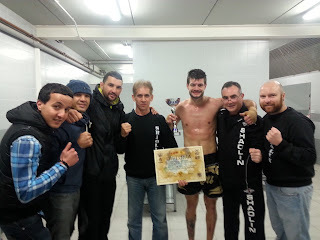 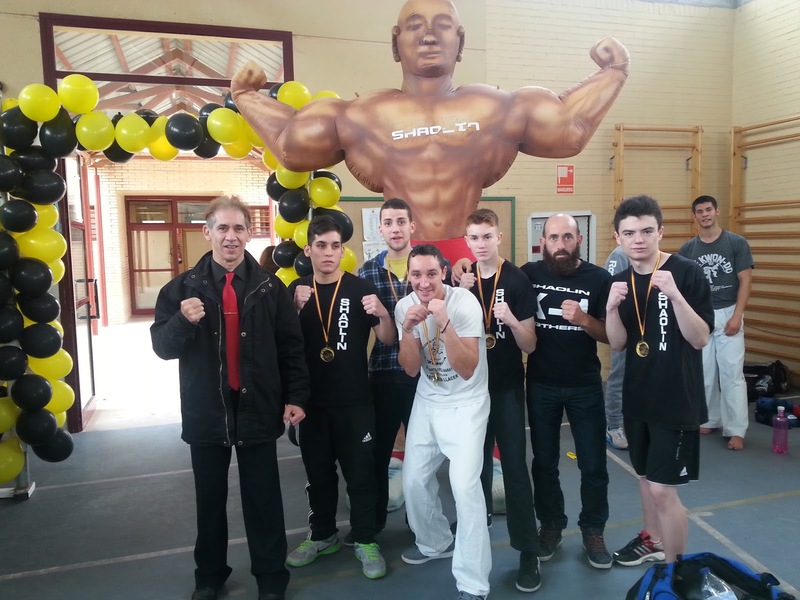 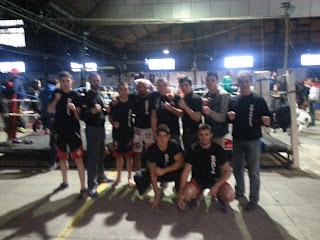 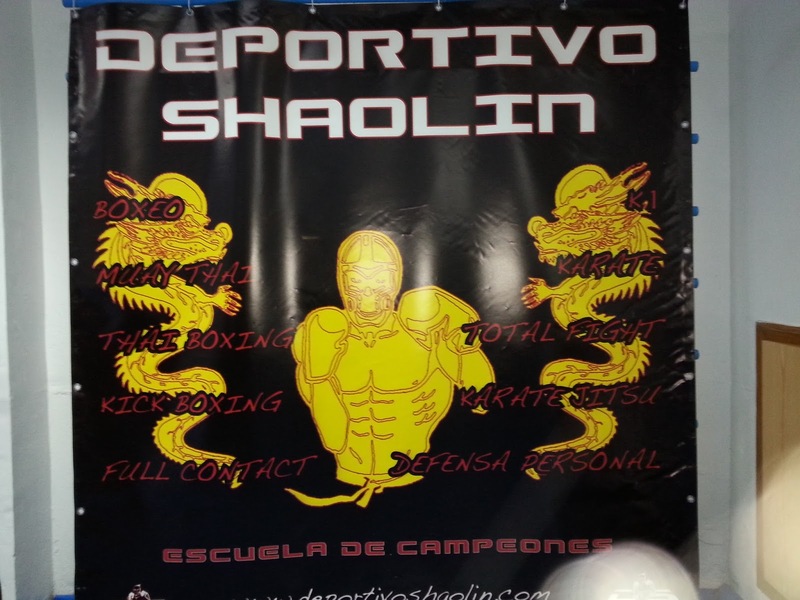 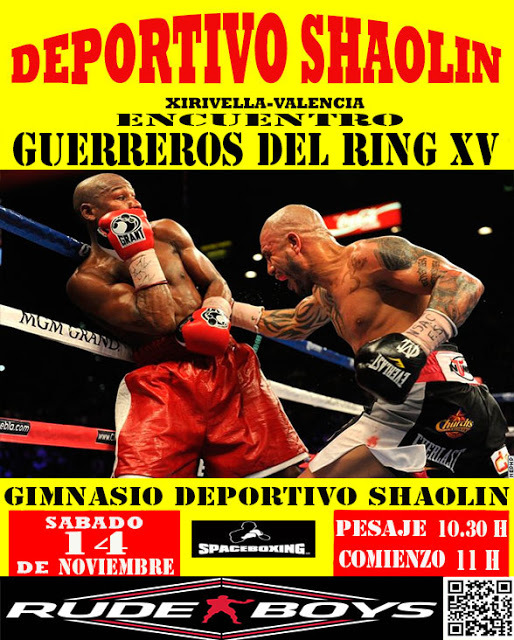 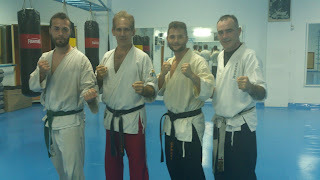 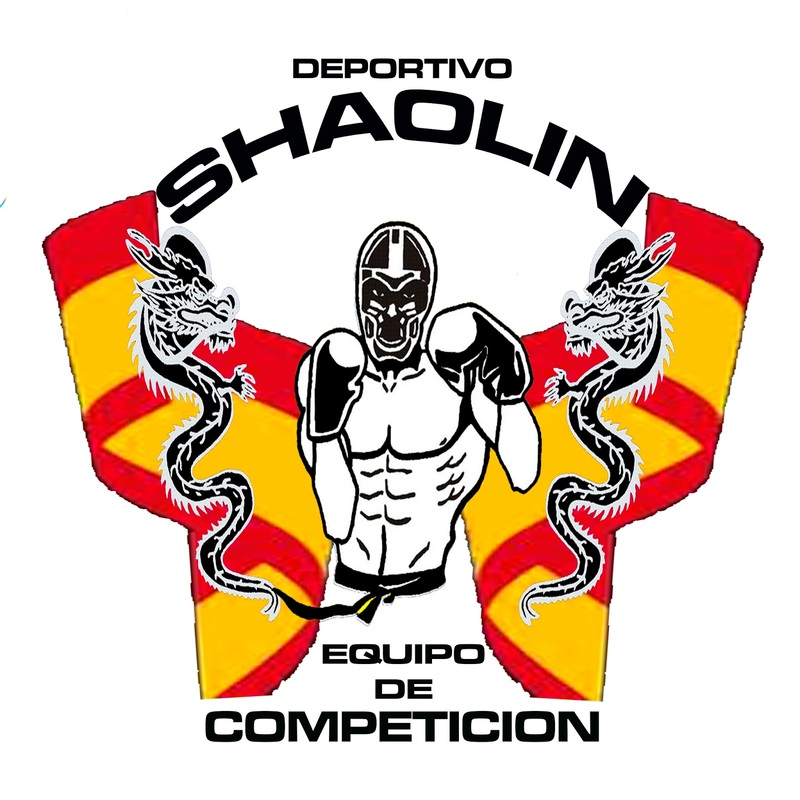 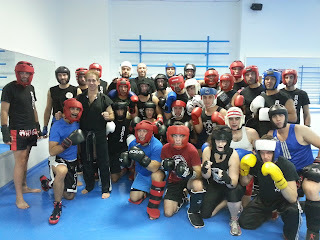 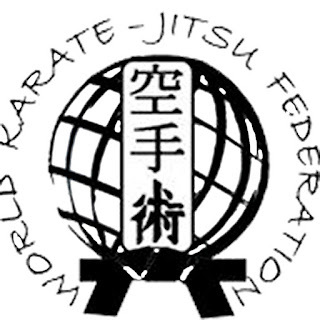 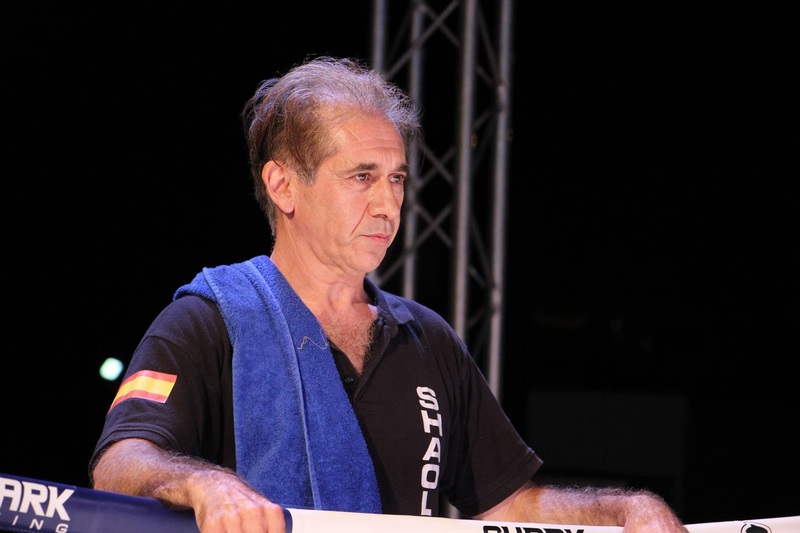 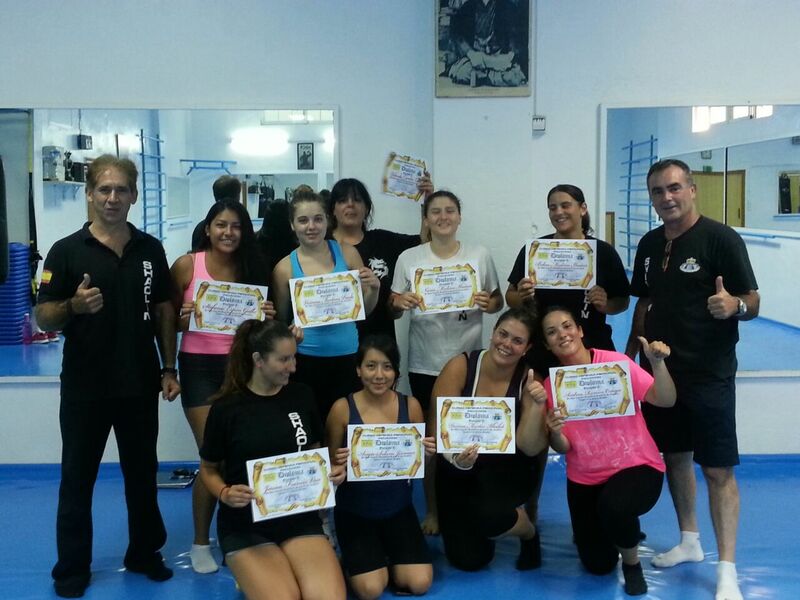 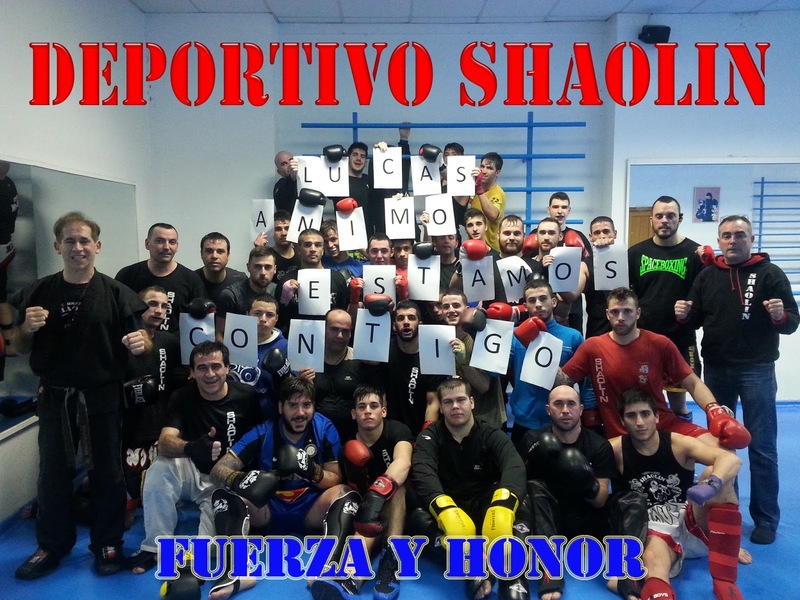 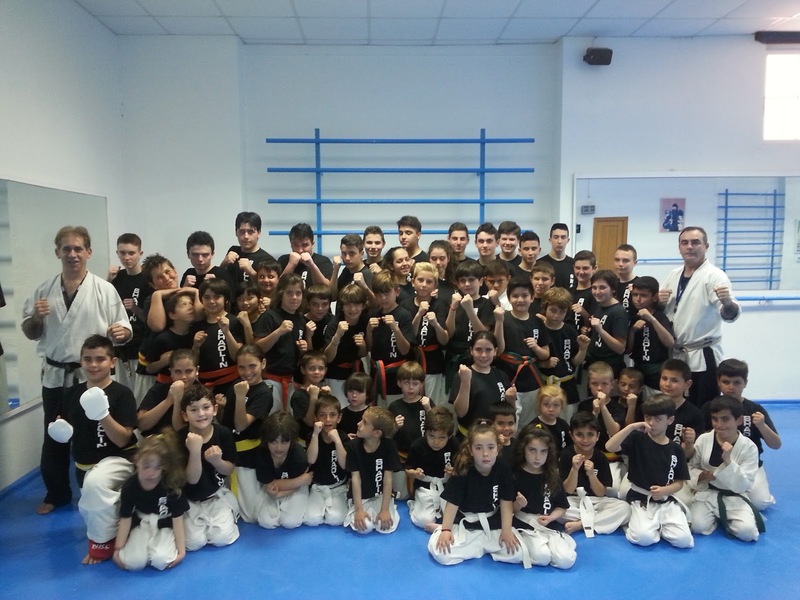 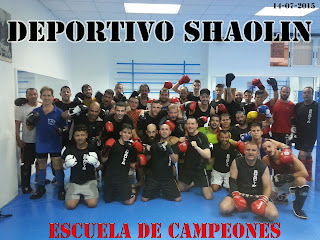 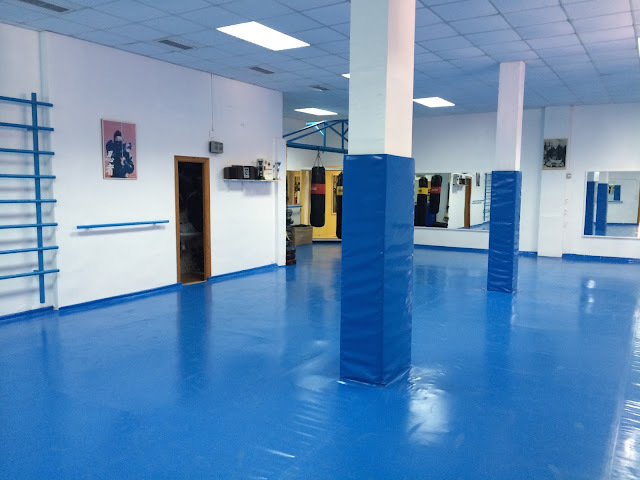 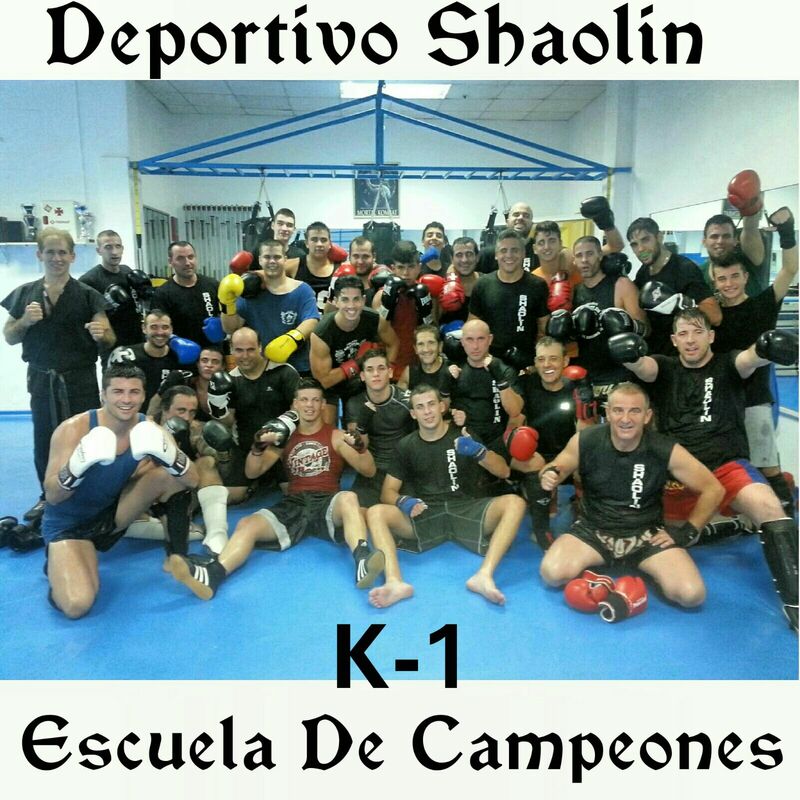 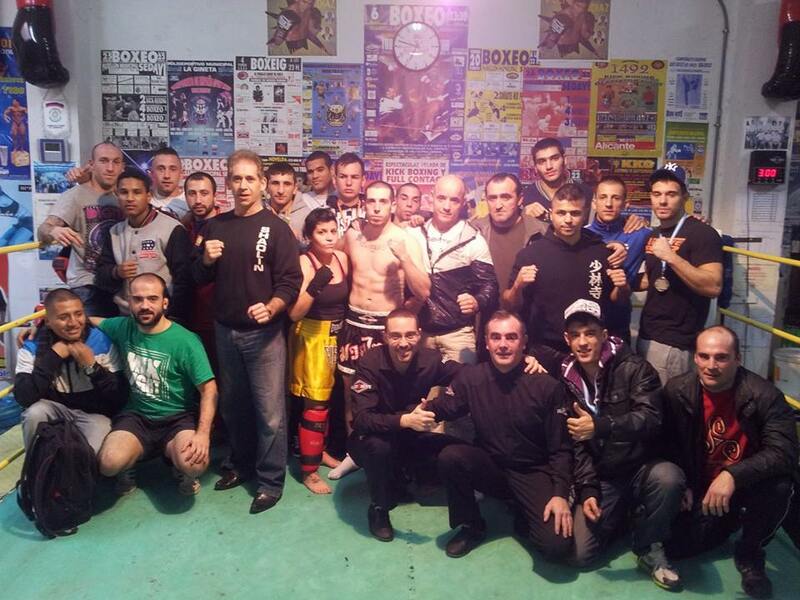 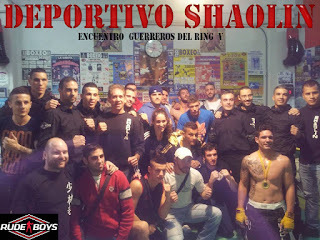 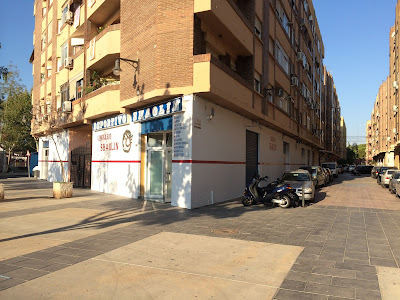 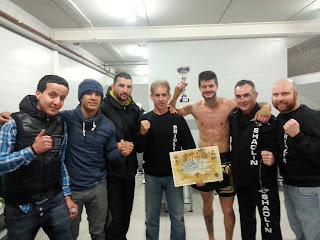 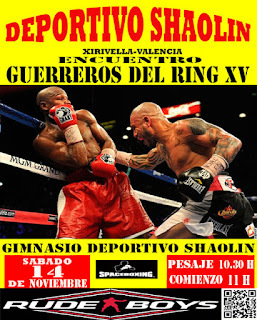 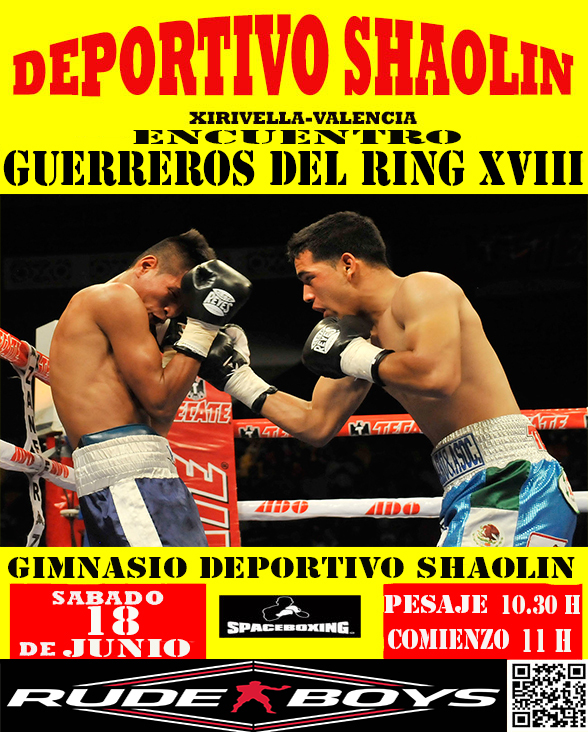 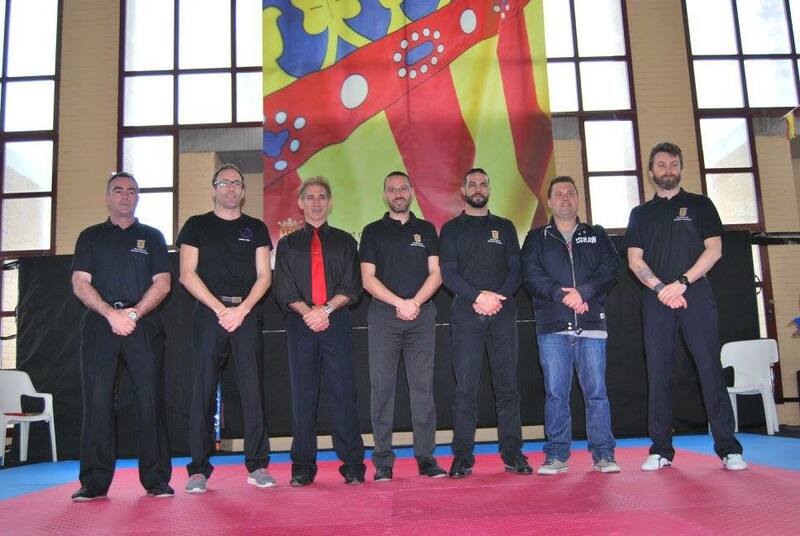 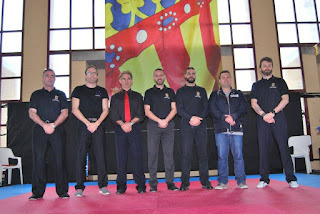 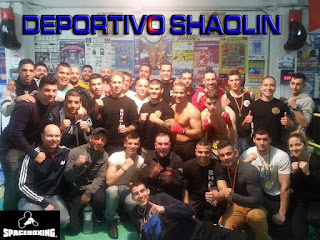 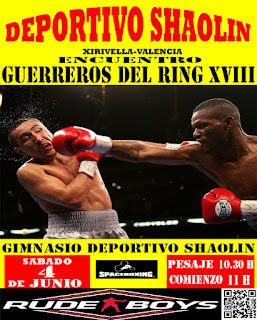 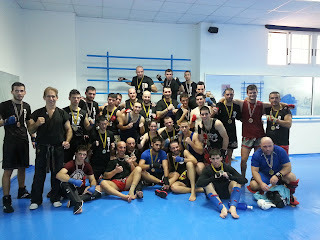 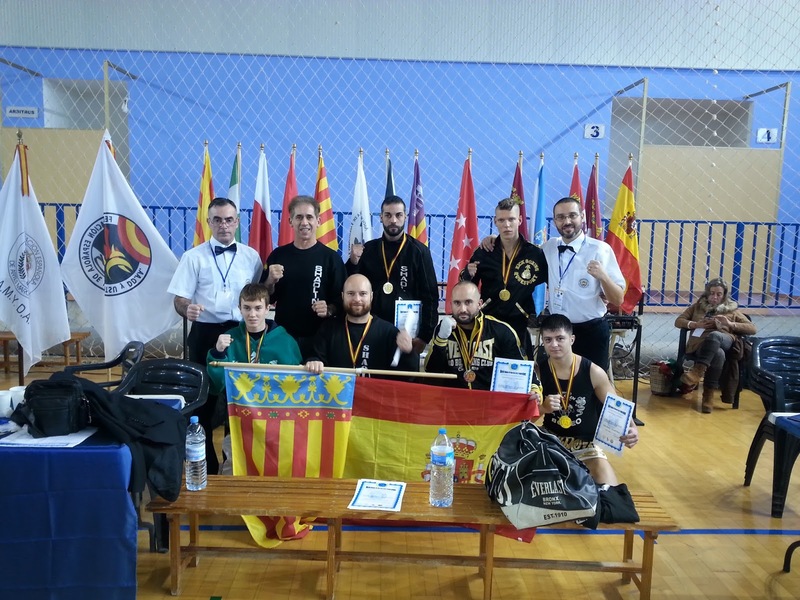 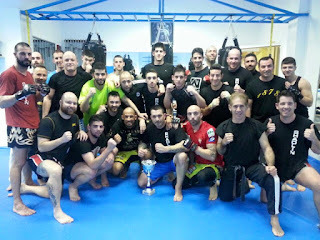 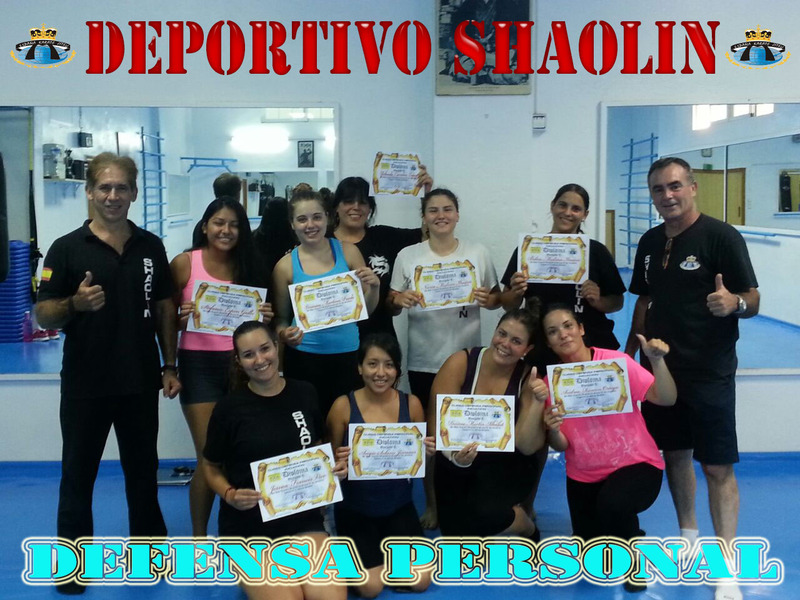 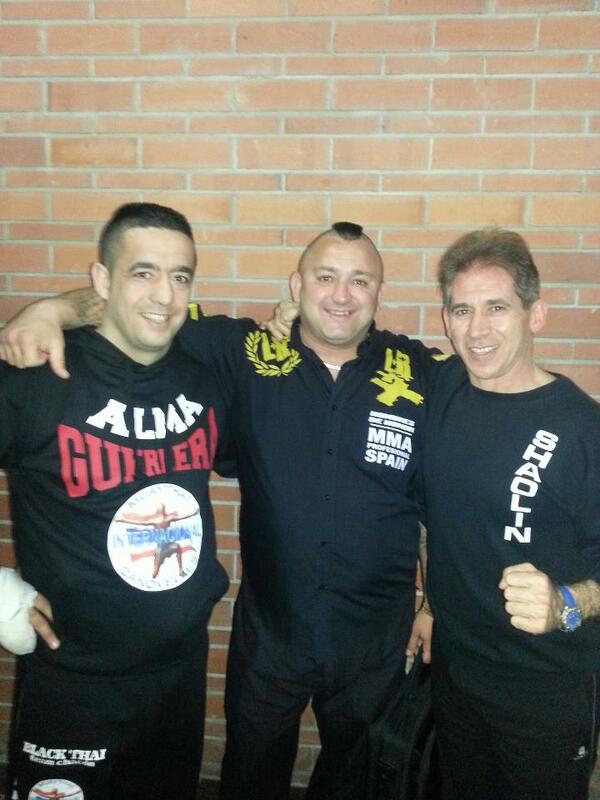 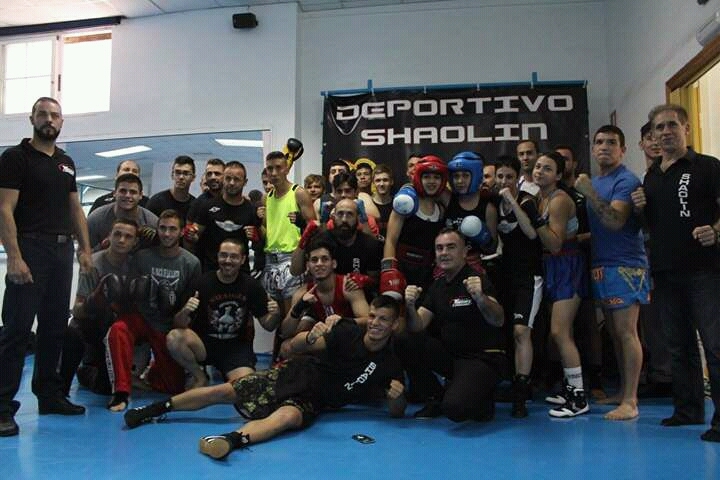 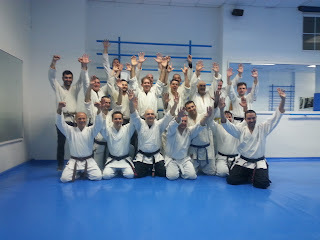 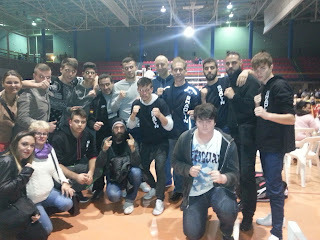 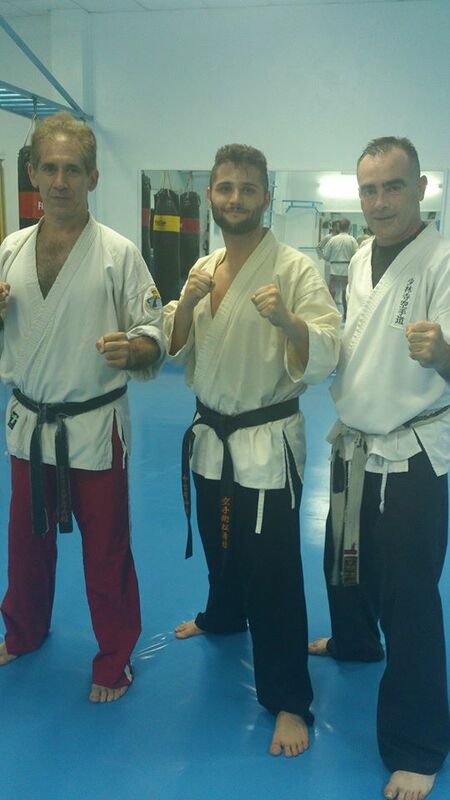 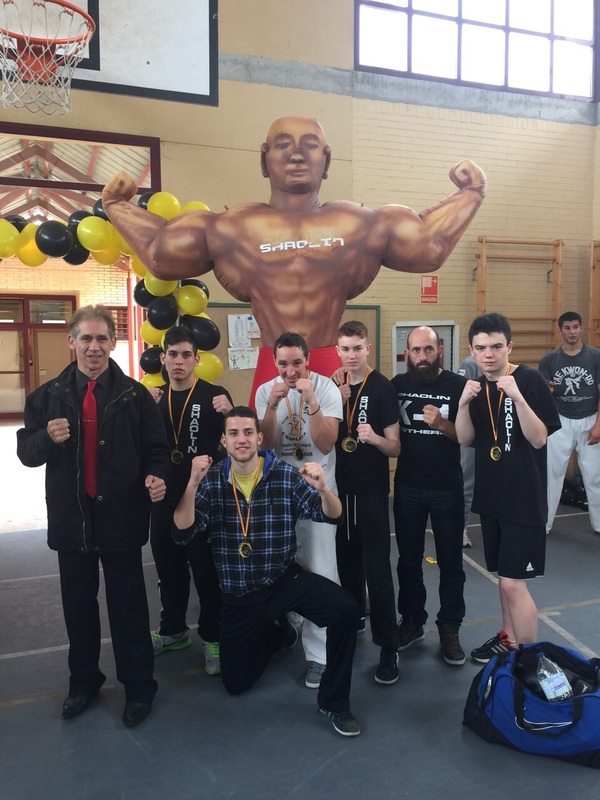 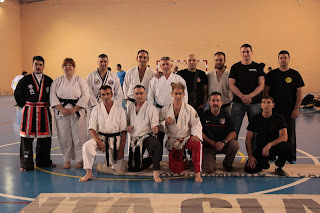 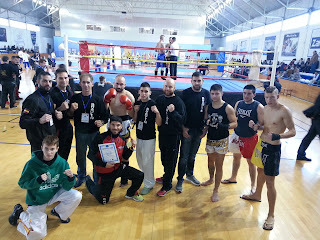 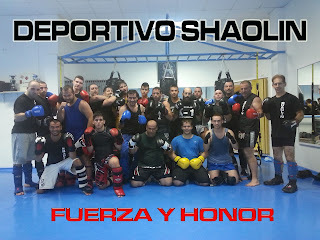 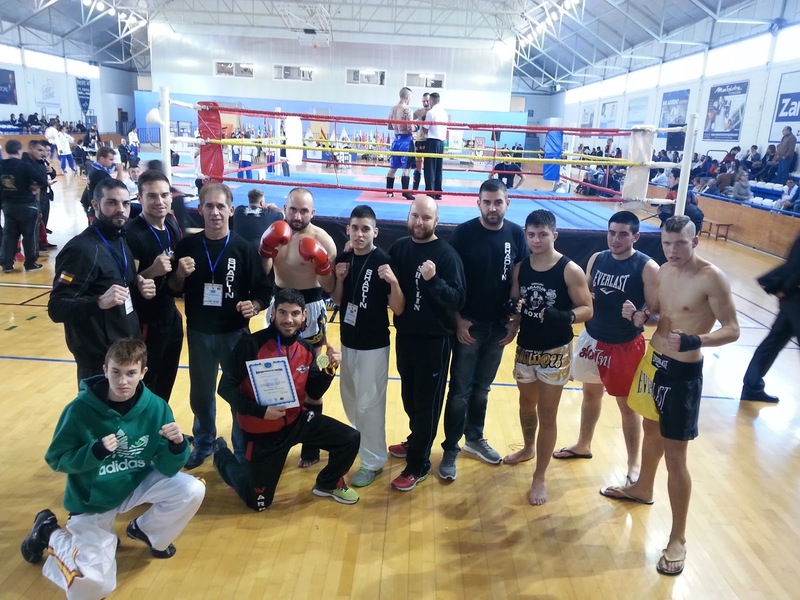 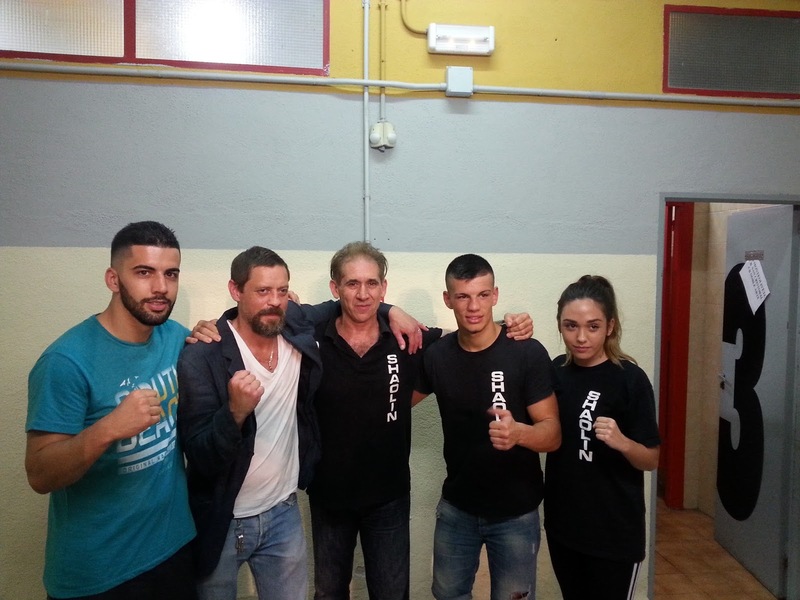 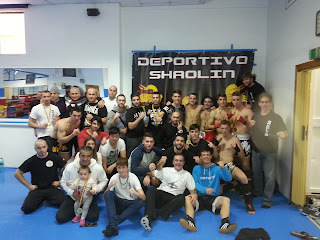 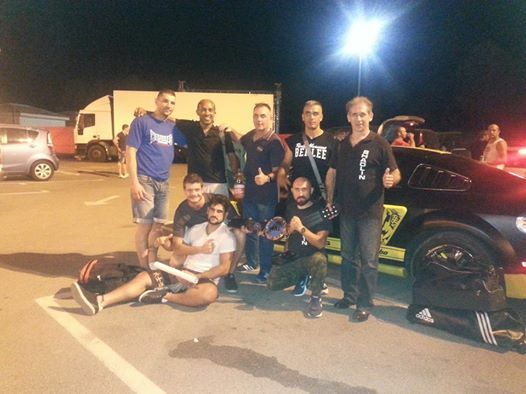 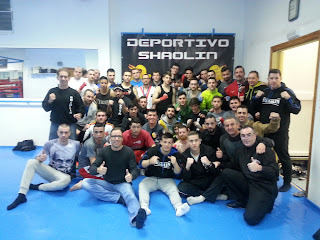 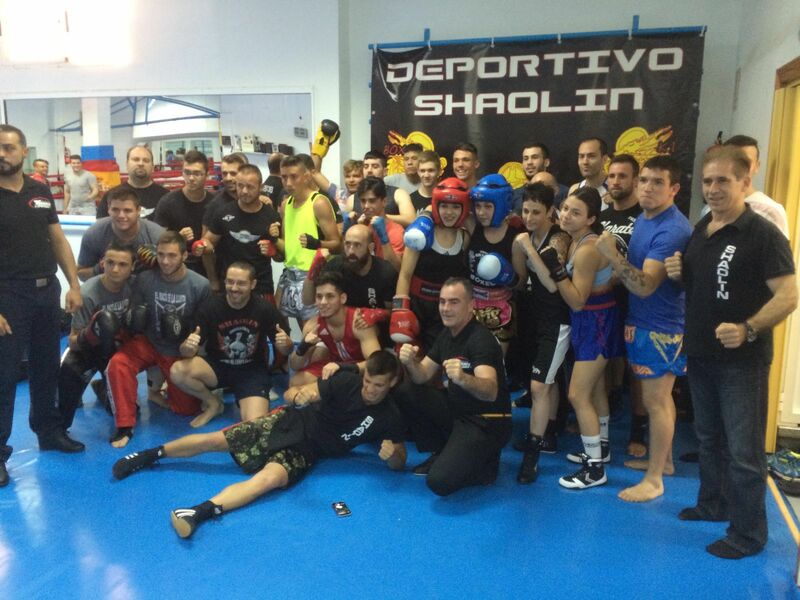 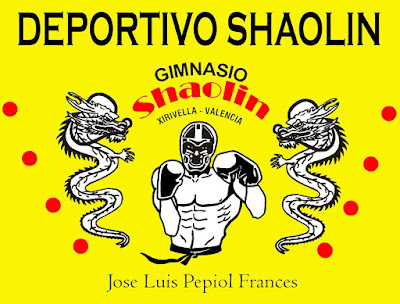 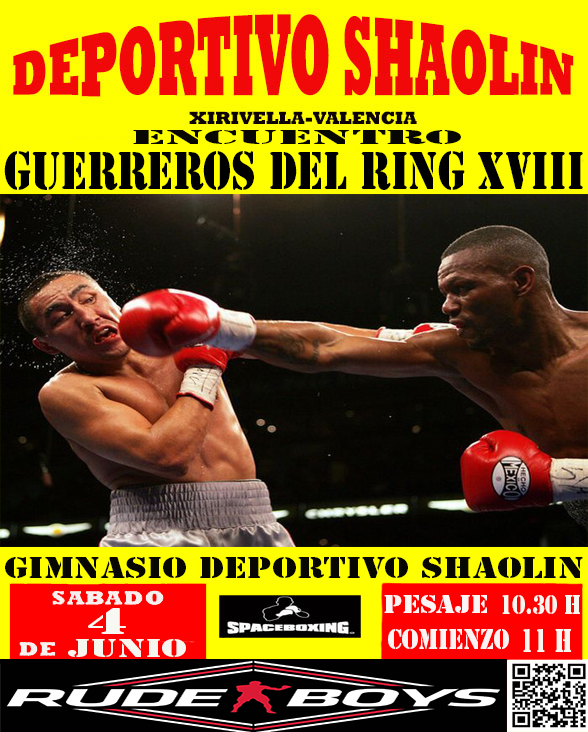 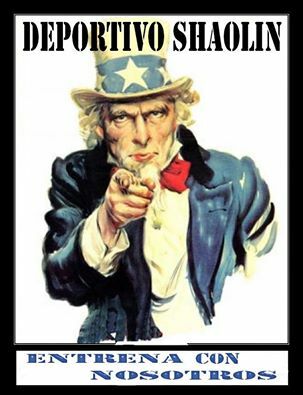 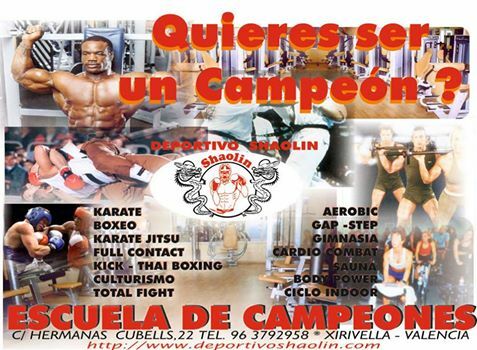 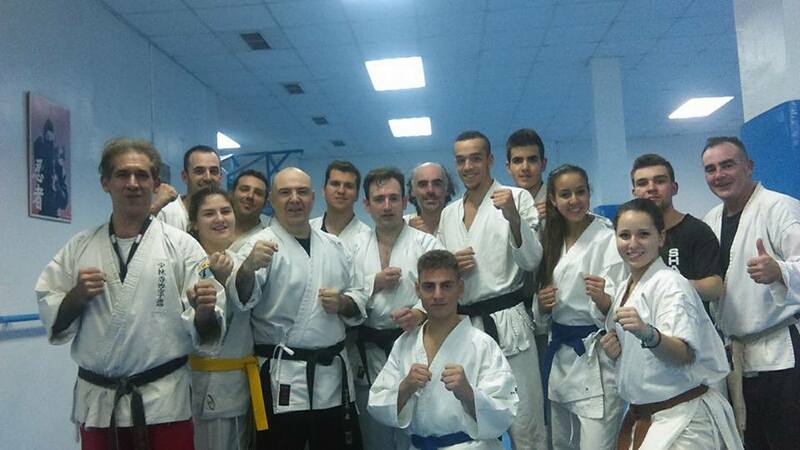 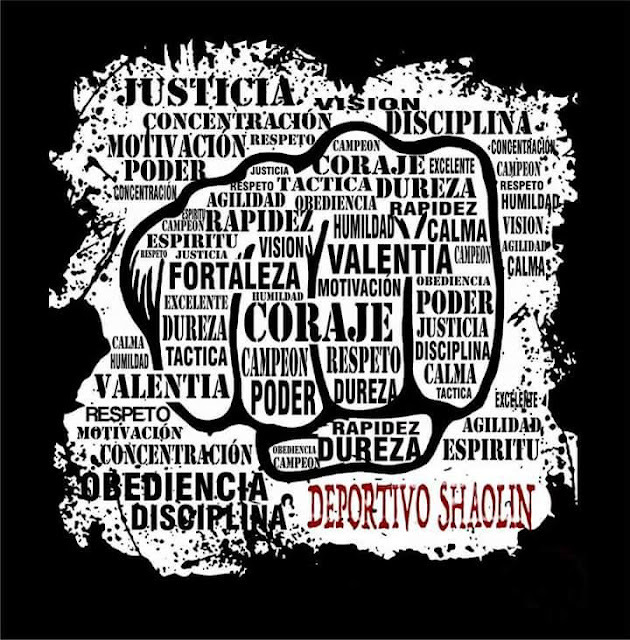 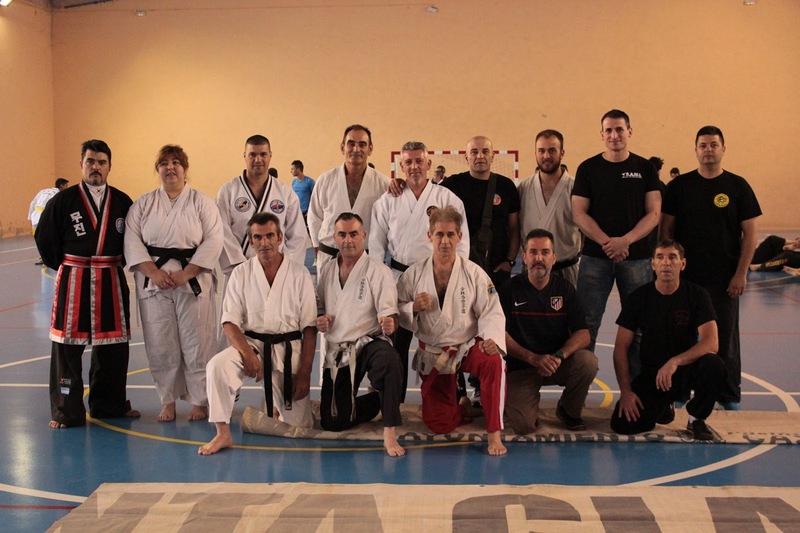 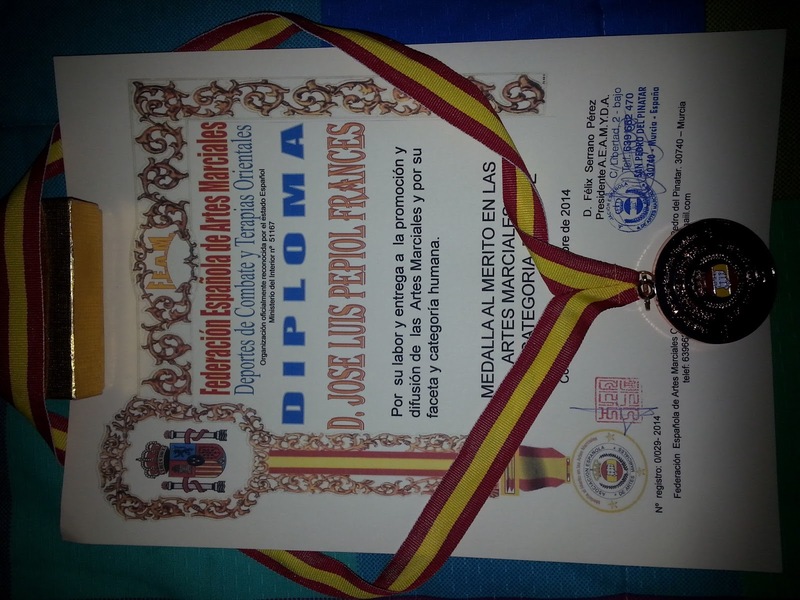 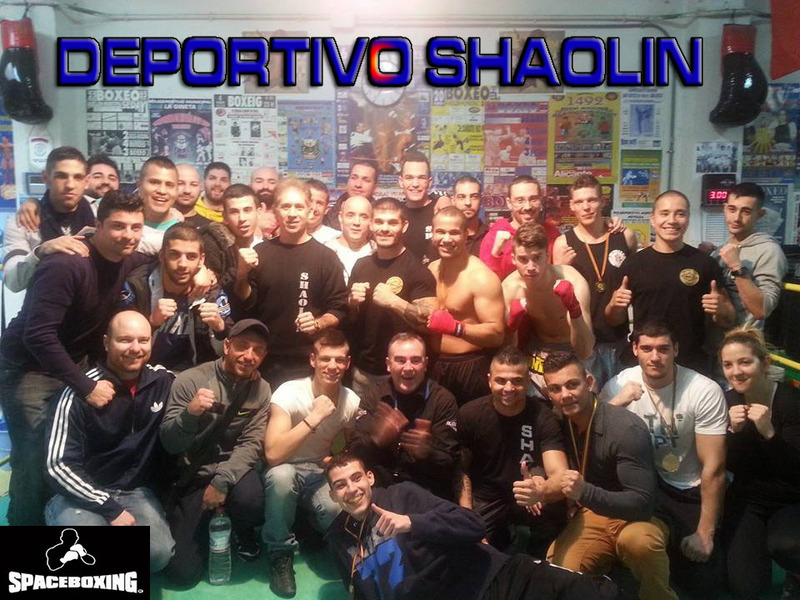 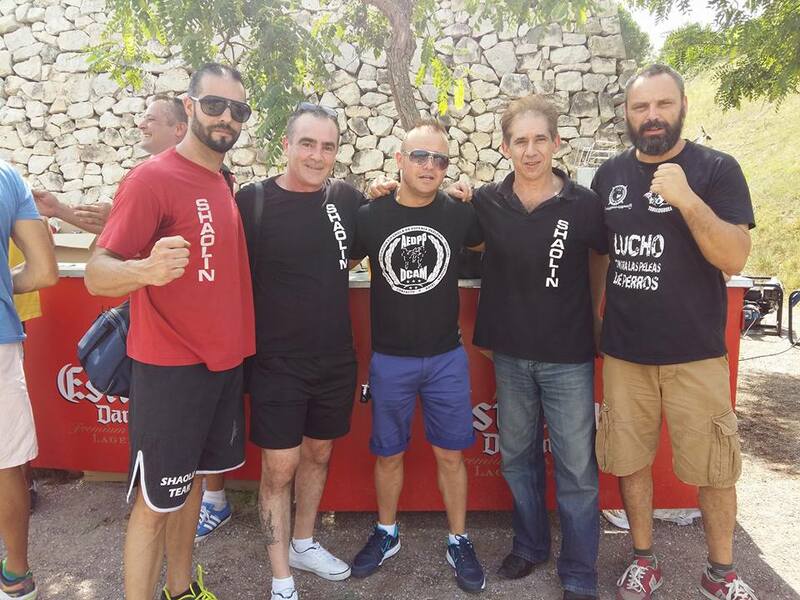 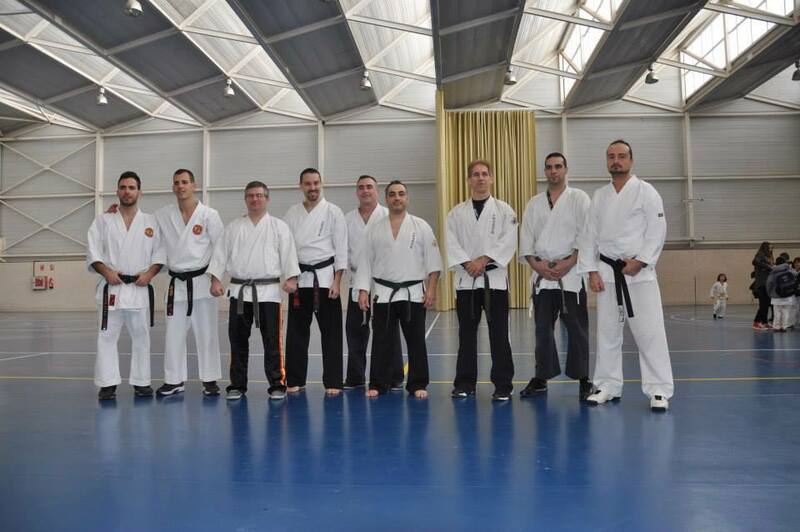 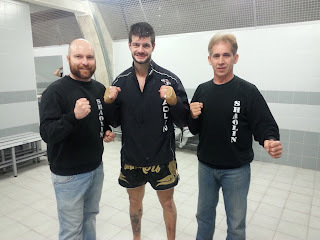 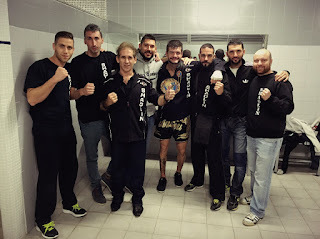 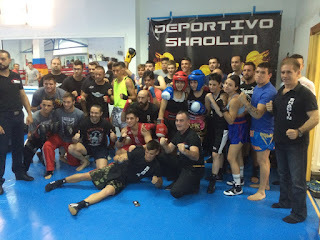 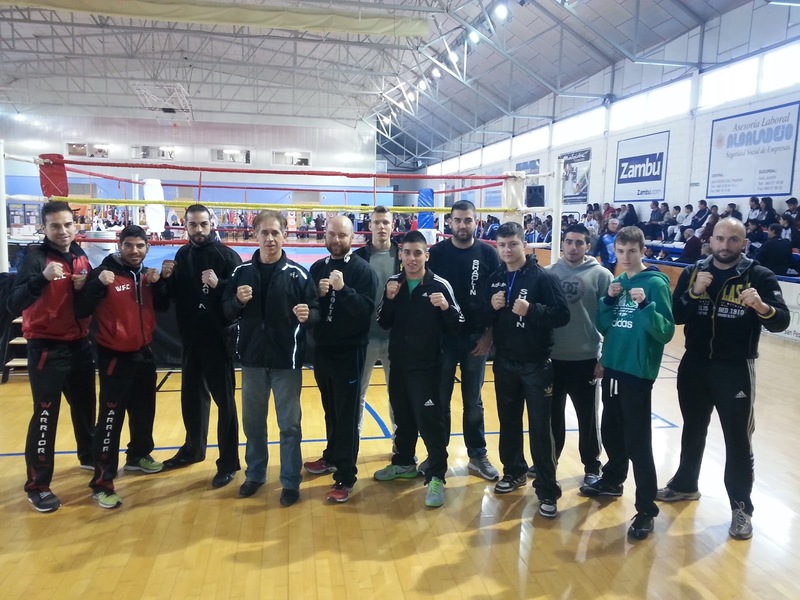 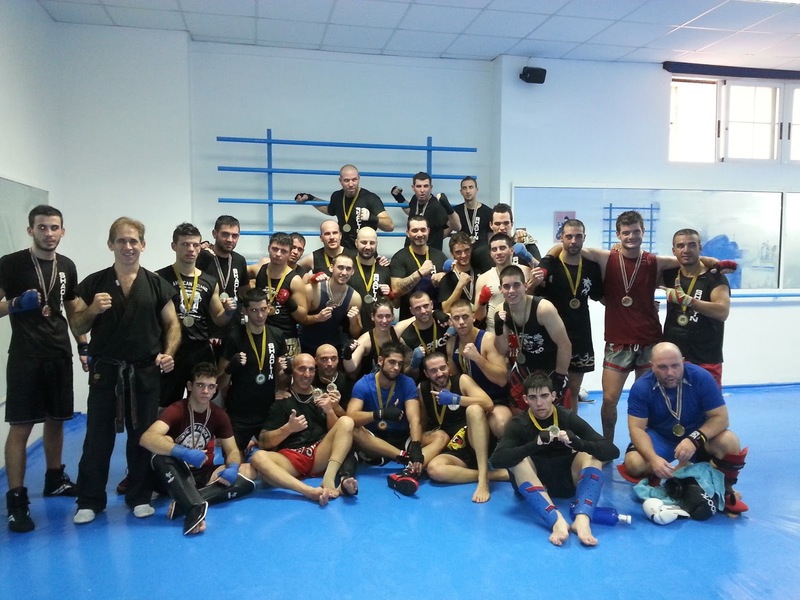 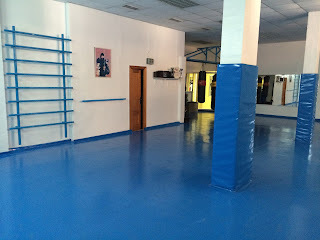 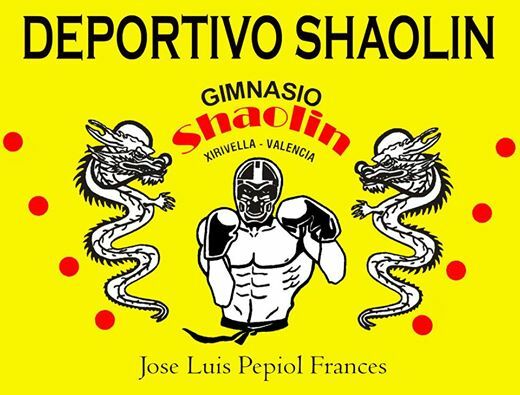 DEPORTIVO SHAOLIN , ESCUELA DE CAMPEONES.